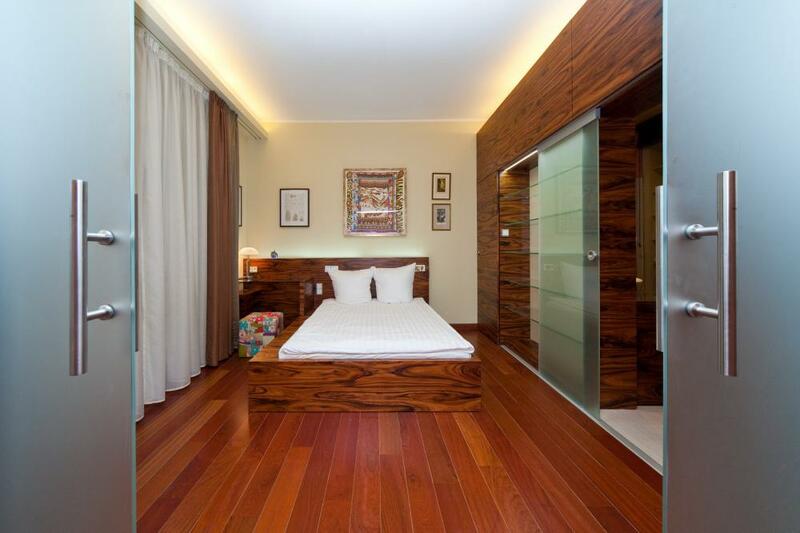 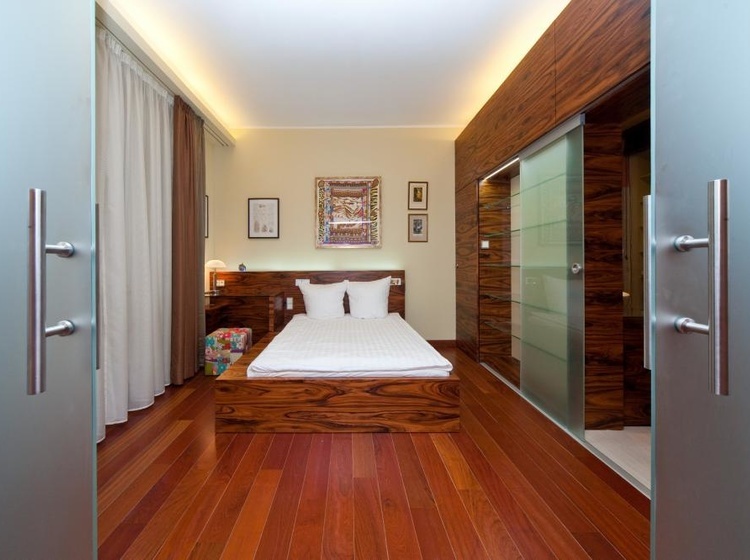 Featuring wooden or parquet floors, Merchant’s Avenue bright rooms include minibar, flat-screen cable TV, modern marble design of bathrooms and a famous Preciosa lighting solution to make feel our guests exceptionally comfortable. 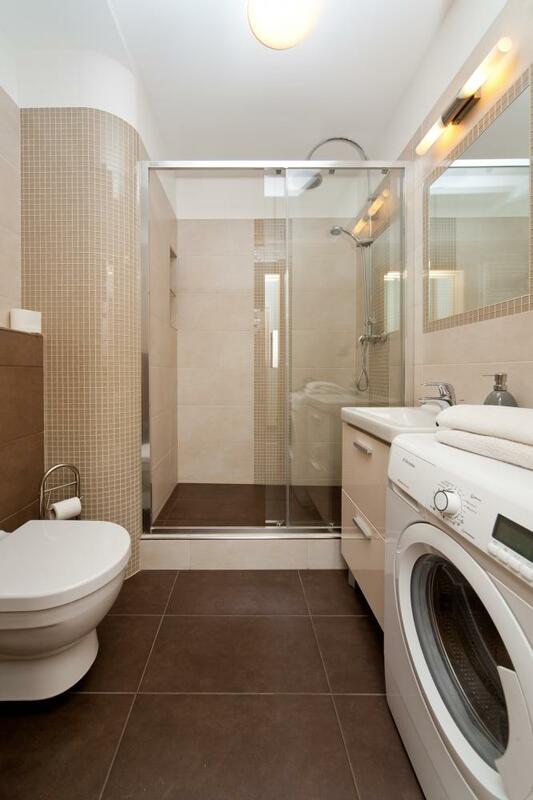 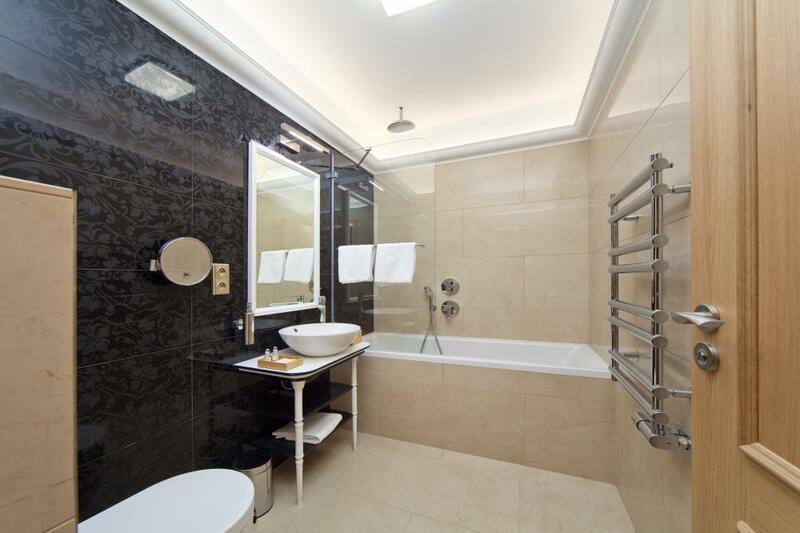 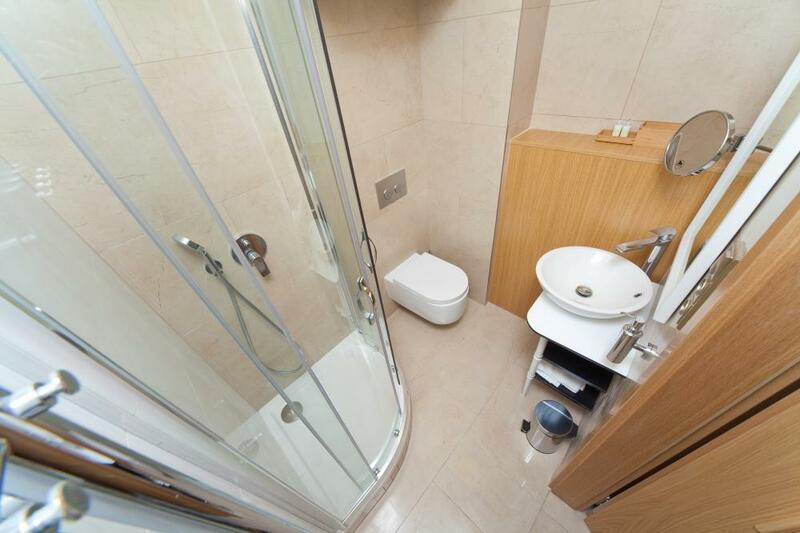 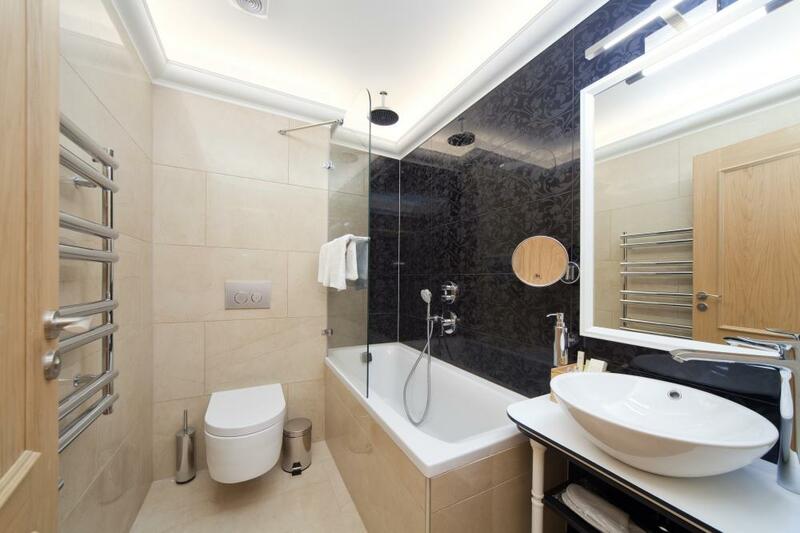 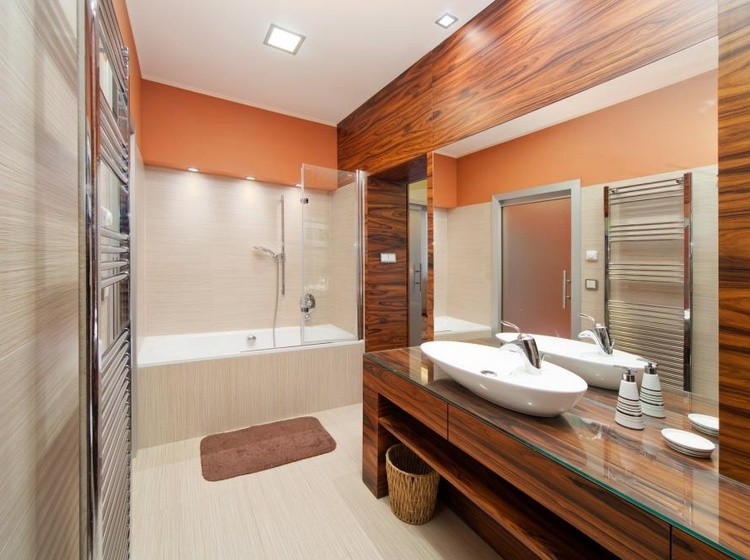 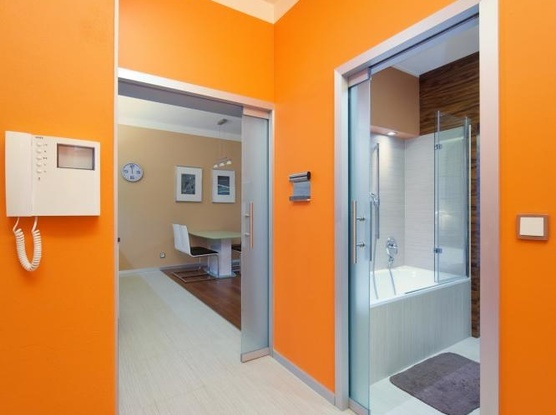 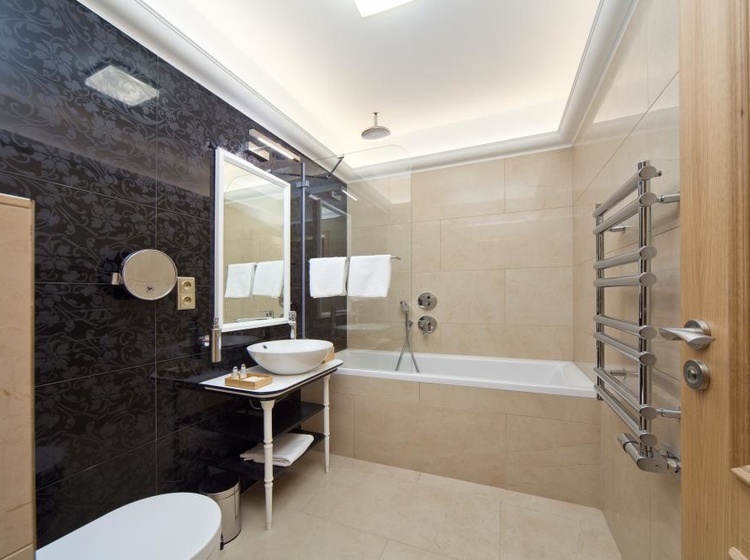 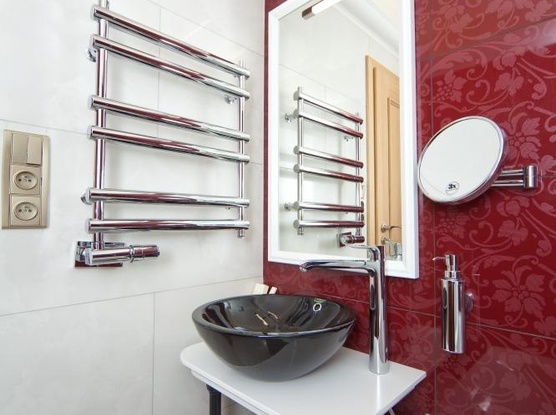 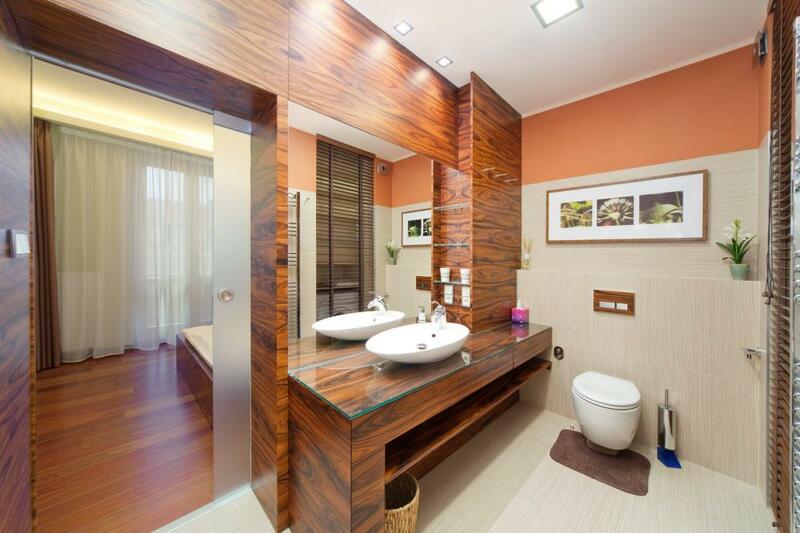 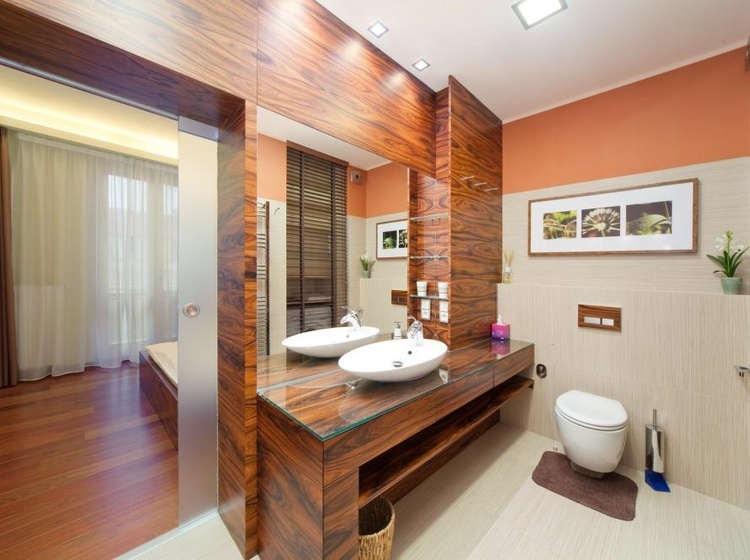 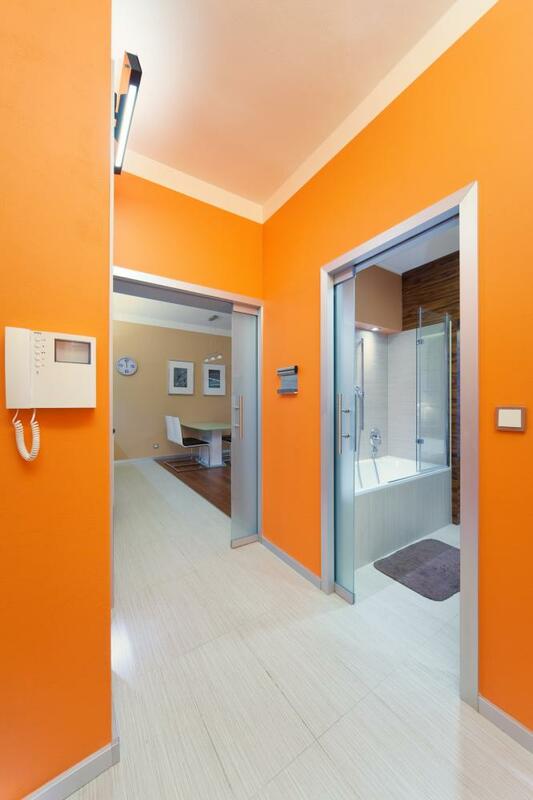 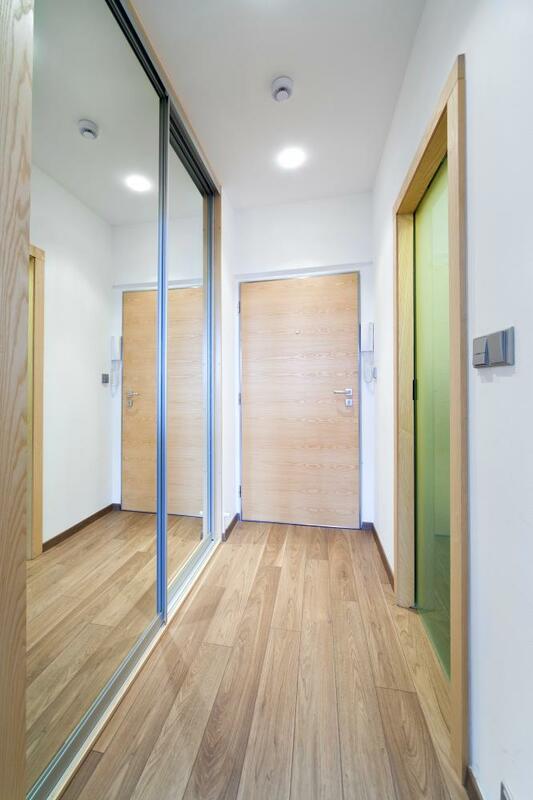 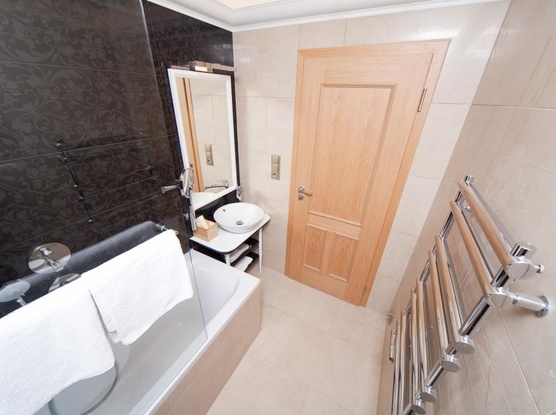 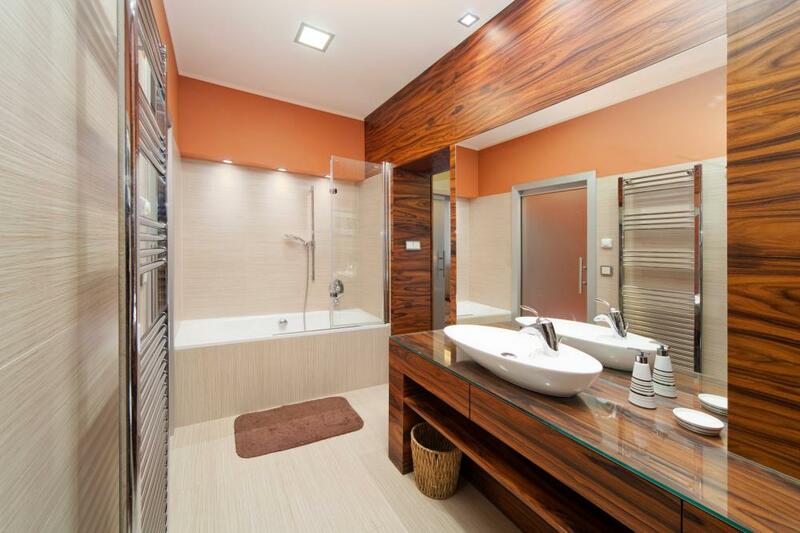 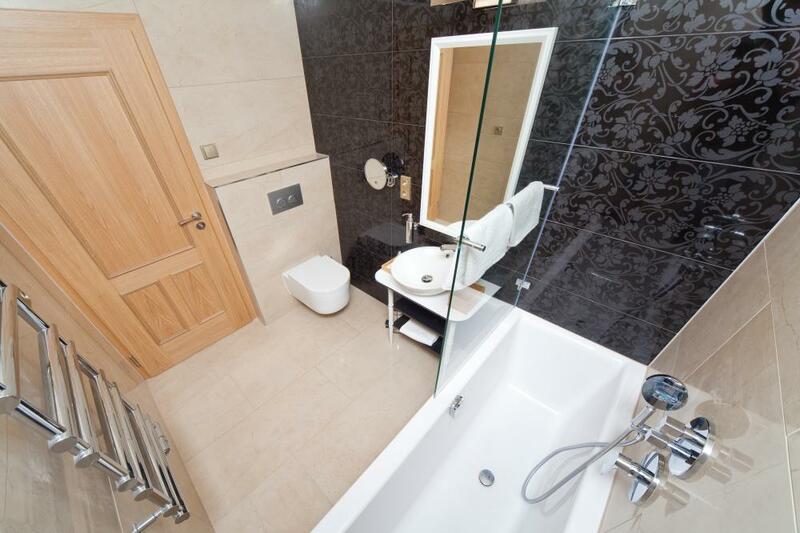 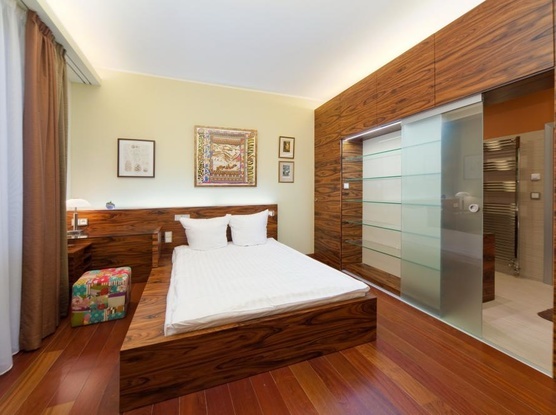 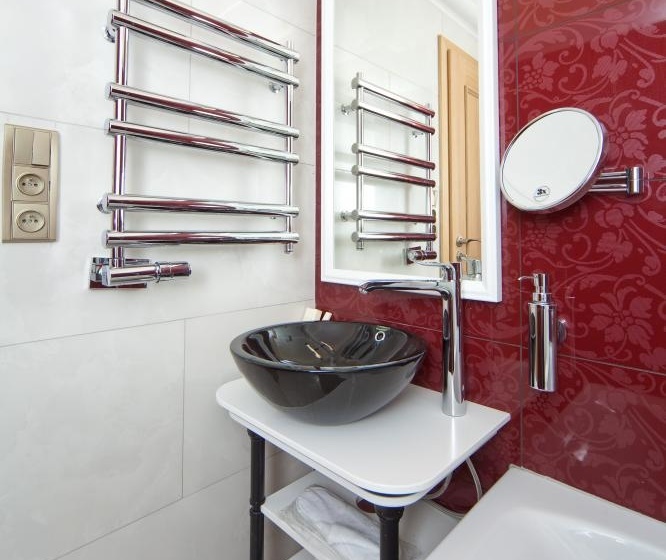 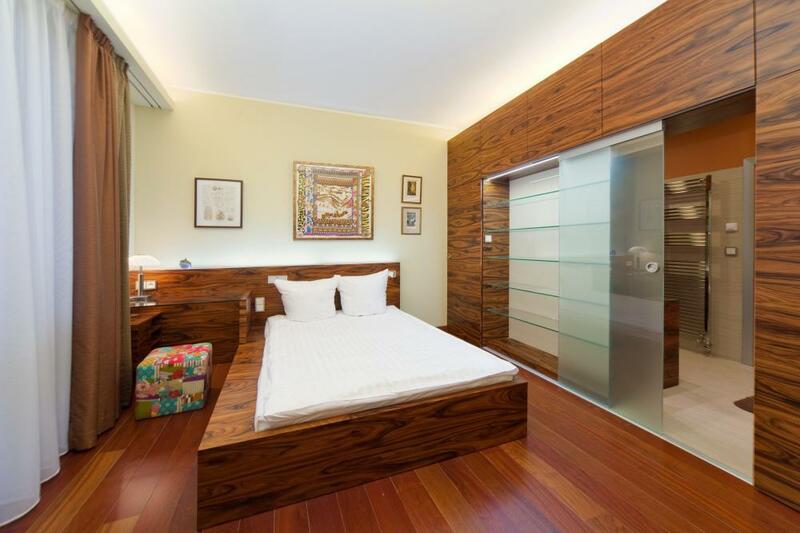 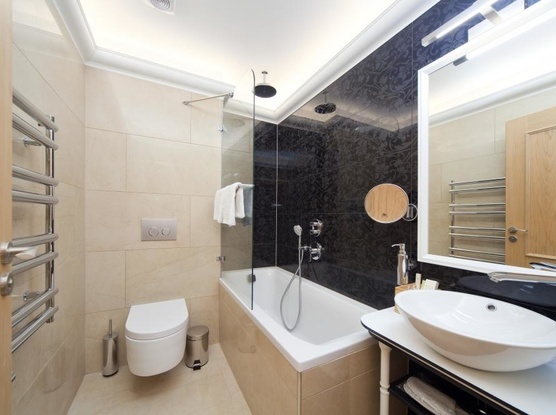 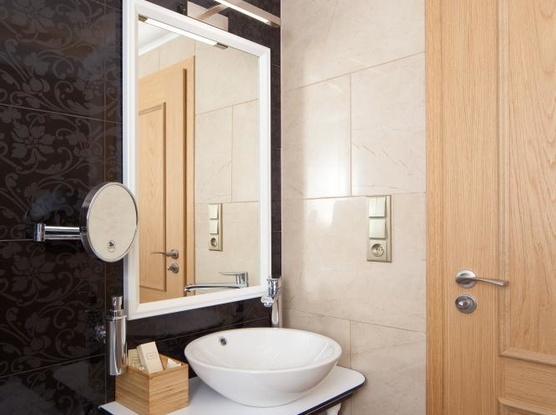 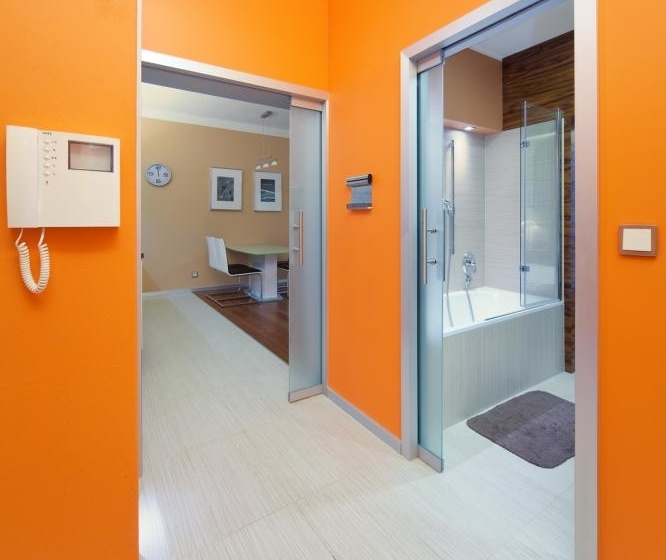 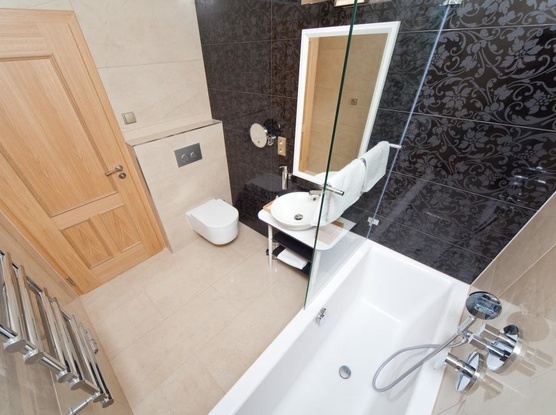 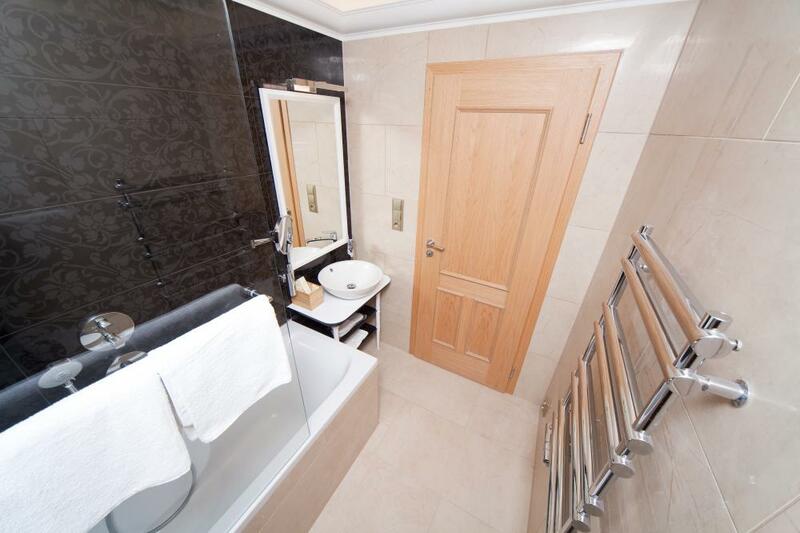 Besides, Stylish bathrooms are compiled by a well-known Czech Designer Company “Perfecto”. You can benefit not just from free high-speed wireless symmetric internet connection (up to 100 mb) during your stay, but also from quite low rates for international calls. 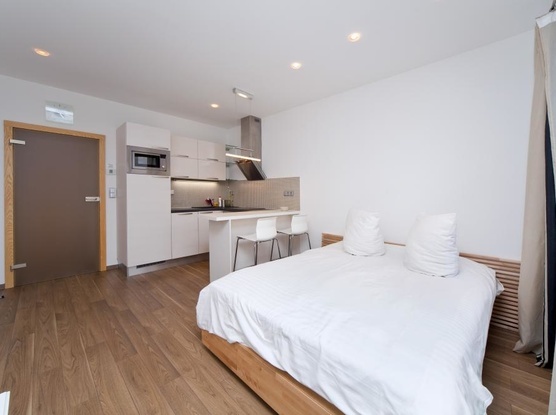 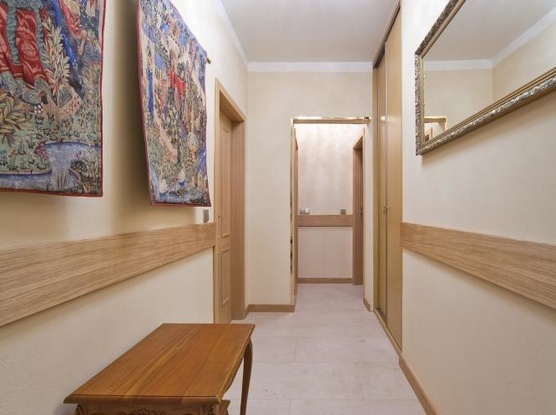 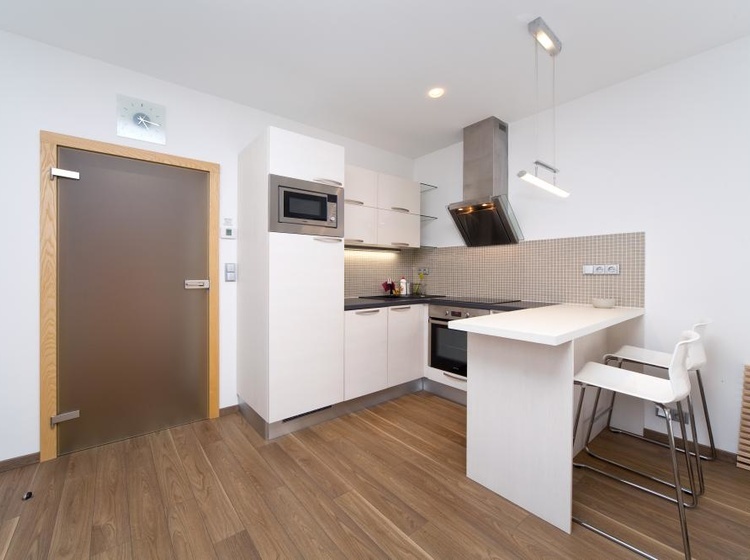 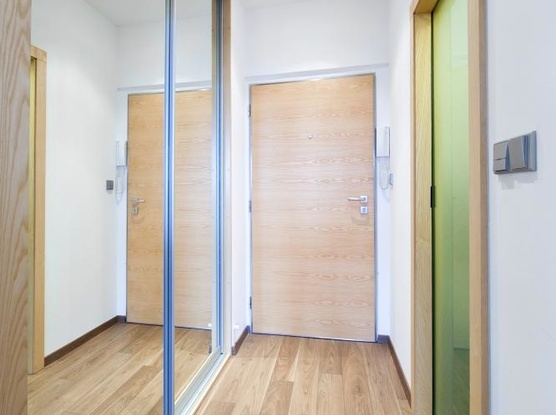 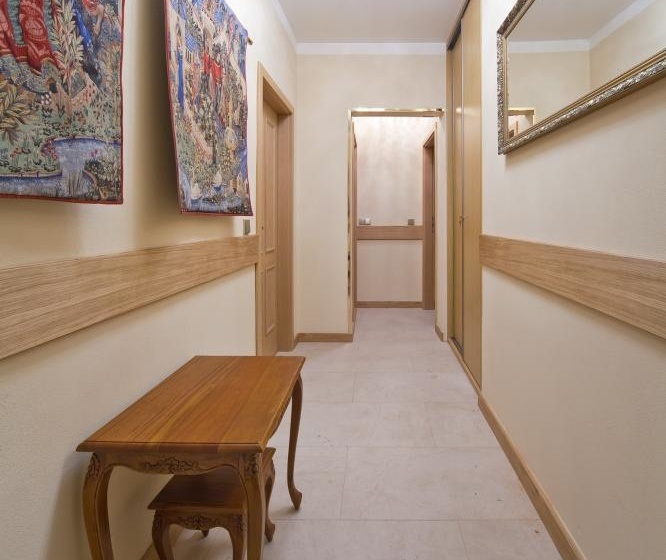 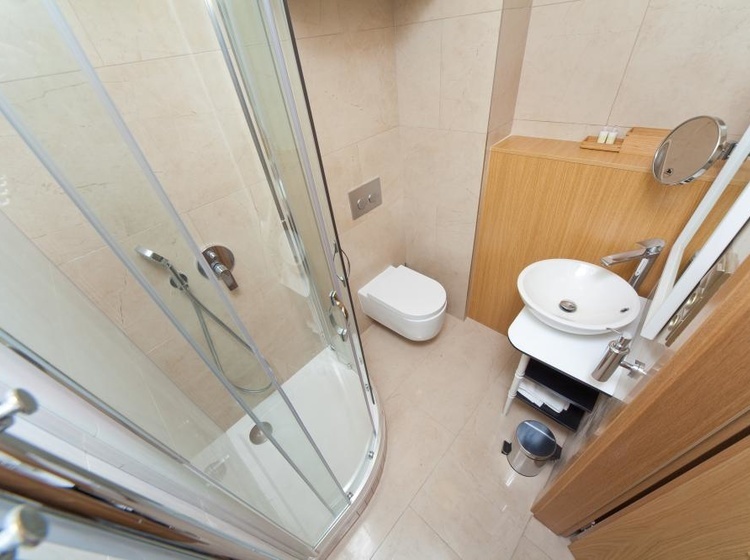 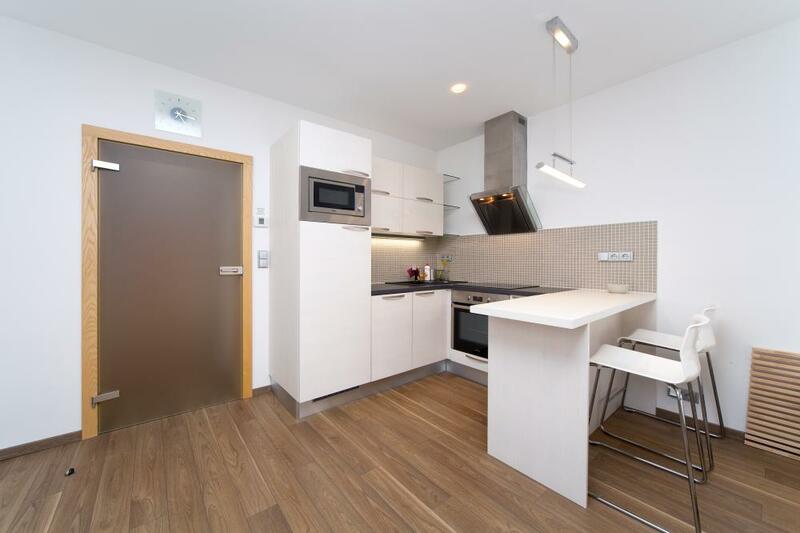 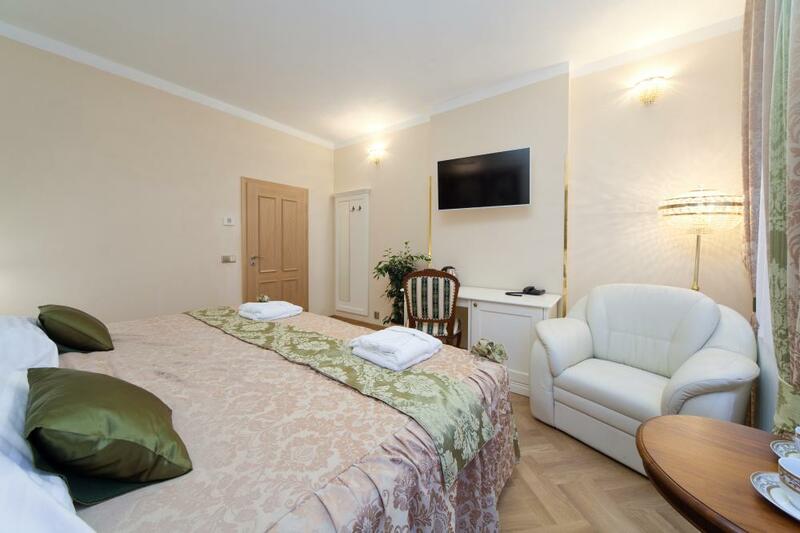 Besides, Superior and Deluxe types of rooms are equipped with own computer (Apple Mac Mini Solution) connected to internet for a free of charge usage and a professional Nespresso coffee machine – the last might be found only in Deluxe type of room. 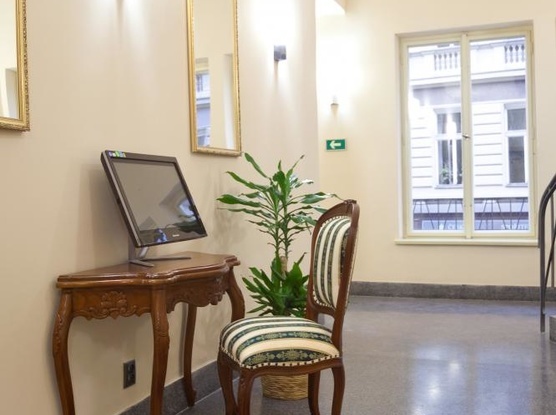 The lobby has plenty to offer such as coffee, complimentary newspapers in a form of iPad with subscriptions to the most popular sources, so if you are at a lose end or are waiting for someone you can sit back and relax with a cup of coffee or the paper. 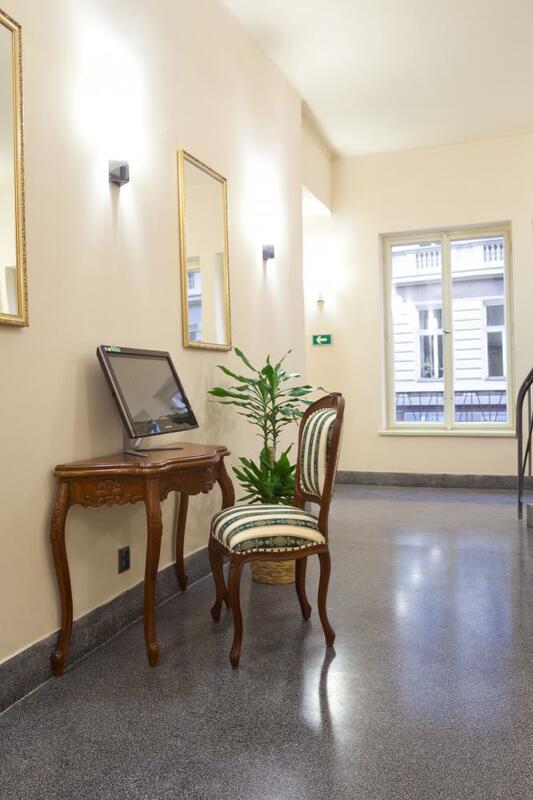 The front desk has a safe deposit box for guests, and a concierge desk is available to help with all your travel needs. 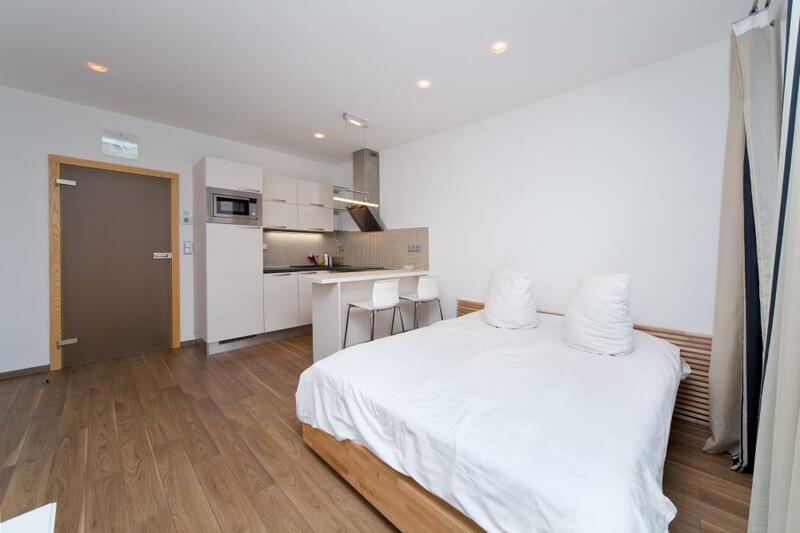 The parking is available nearby as well, subject to charges. 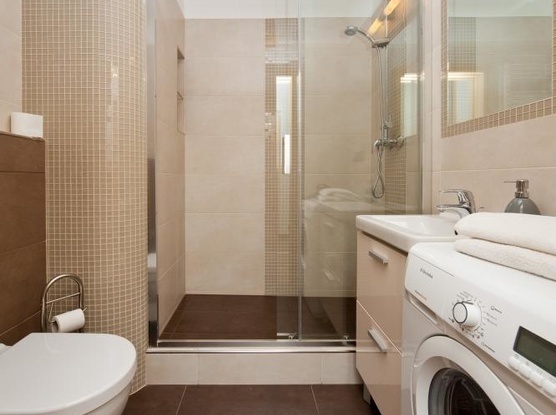 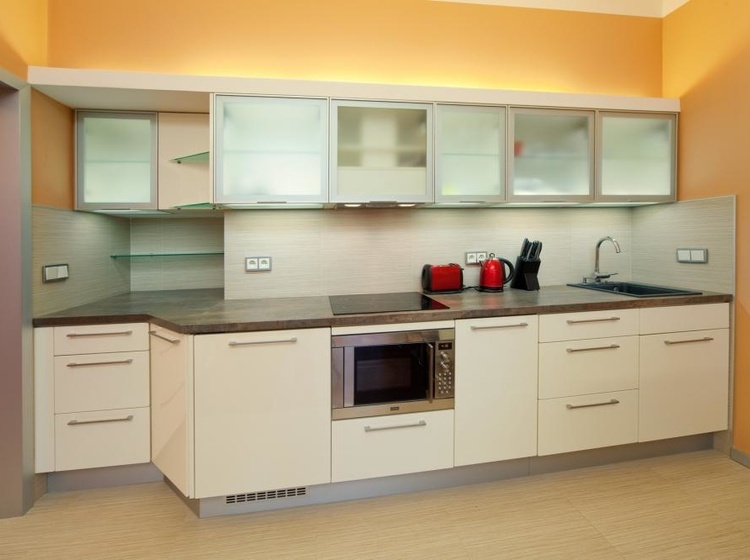 Other amenities include laundry facilities, dry cleaning and laundry services. 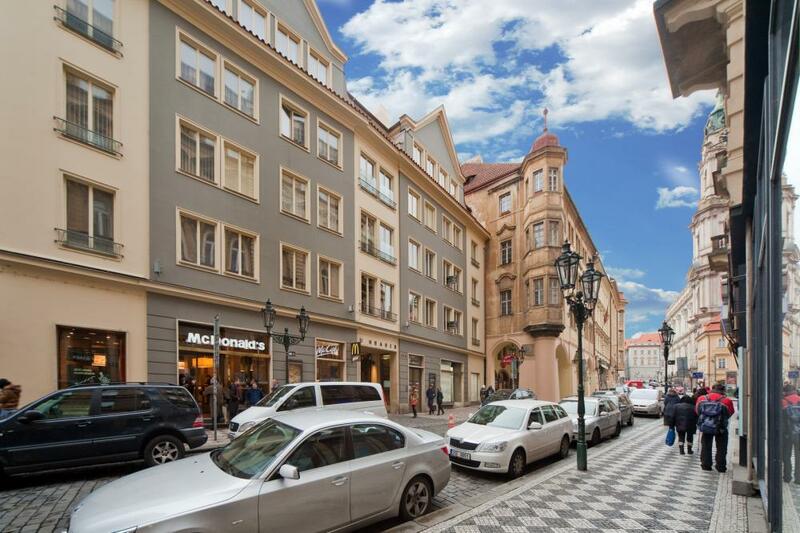 The Novy Smichov Shopping Centre is 12 minutes away from Merchant’s Avenue, and the Pařížská shopping street is 15 minutes away. 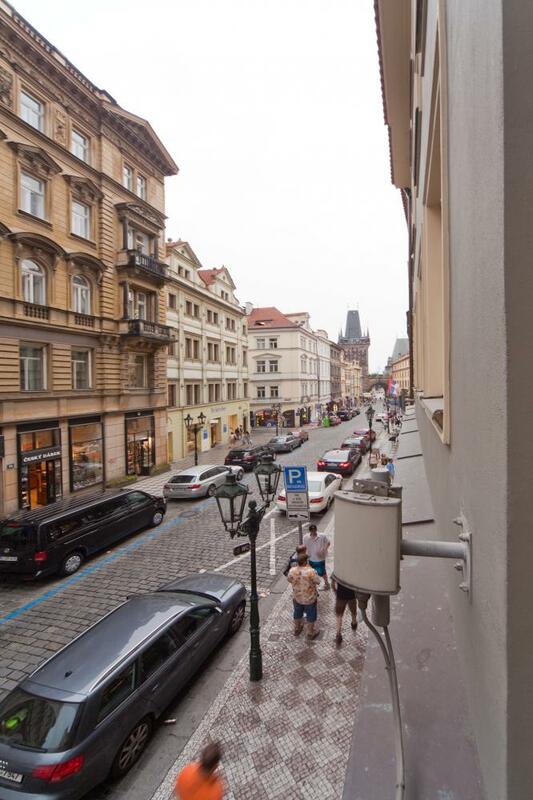 Malostranska Metro Station and Malostranske namesti Tram Stop are 2 minutes away. 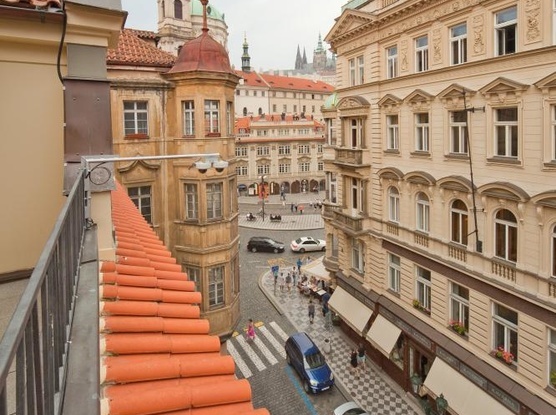 Transfers from Prague Airport or the main train and bus station are available on request. 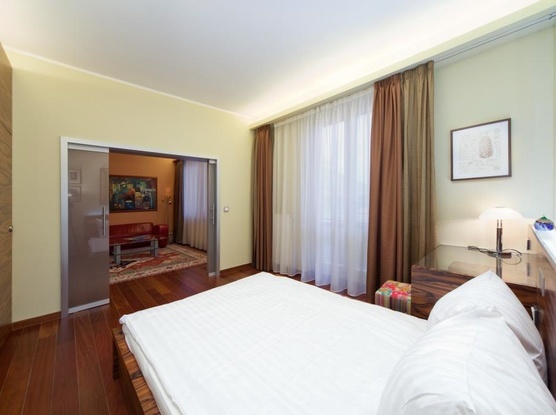 The unique and elegent air-conditioned rooms offer free Wi-Fi connection all over the entire hotel. 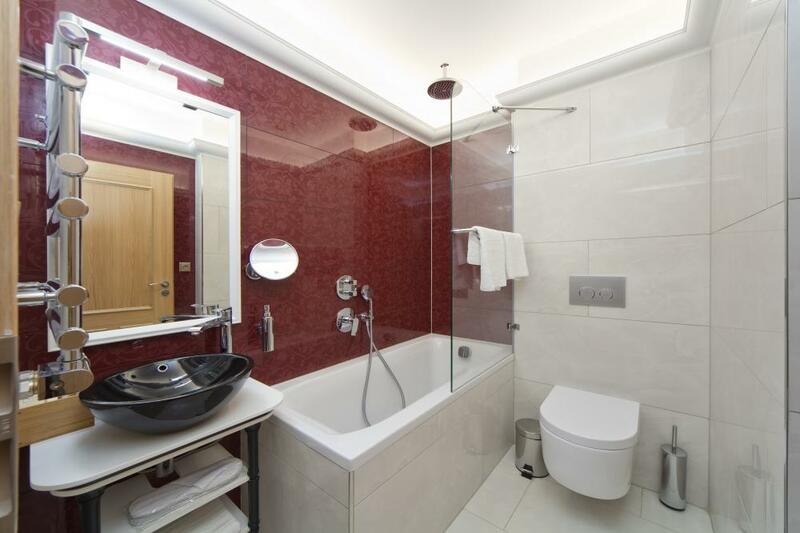 Even though it is bustling area, the concept of the hotel allows for peace and privacy. 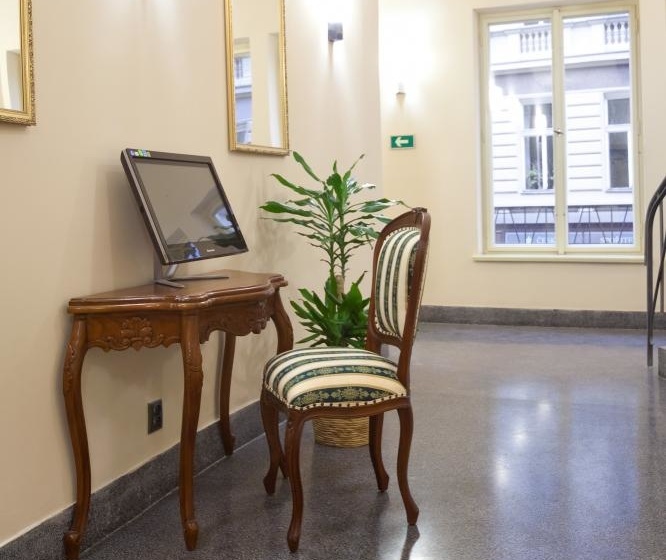 You can benefit not just from free high-speed wireless symmetric internet connection (up to 100 mb) during your stay, but also from quite low rates for international calls. 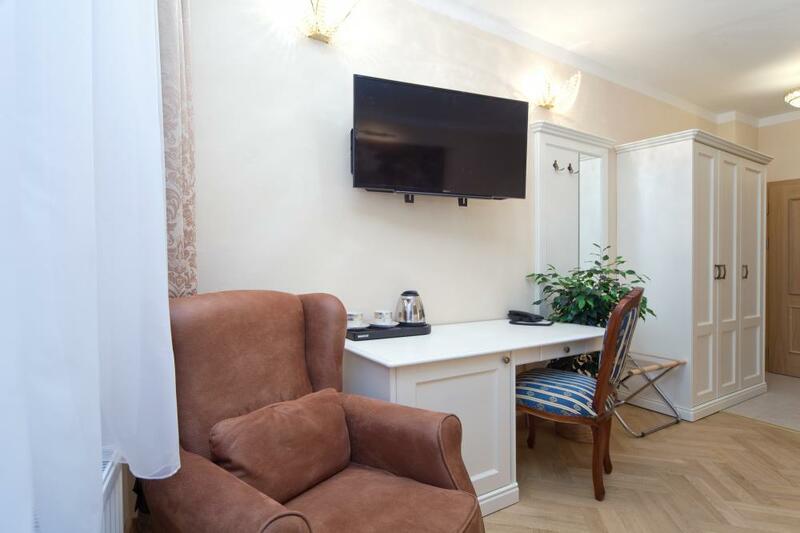 Besides, Superior and Deluxe types of rooms are equipped with own computer (Apple Mac Mini Solution) connected to internet for a free of charge usage and a professional Nespresso coffee machine – the last might be found only in Deluxe type of room. 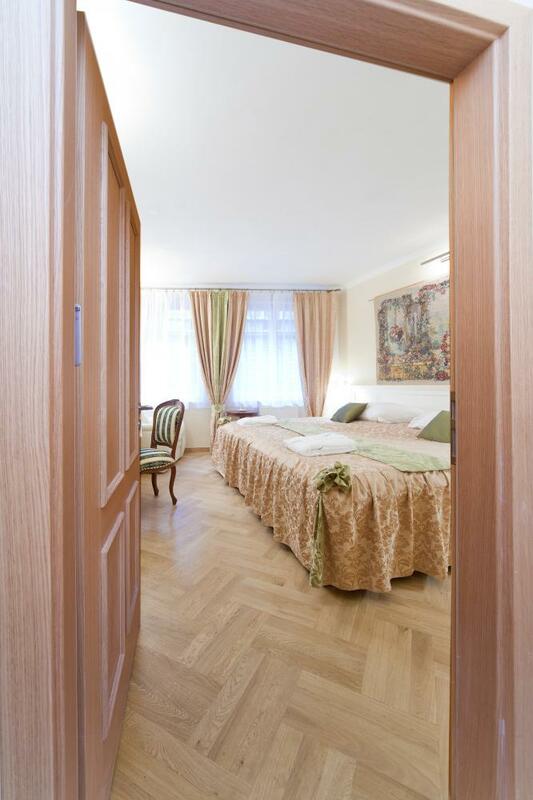 Home-made delicious breakfast is not included in price and might be bought for price 9eur per person and per morning. 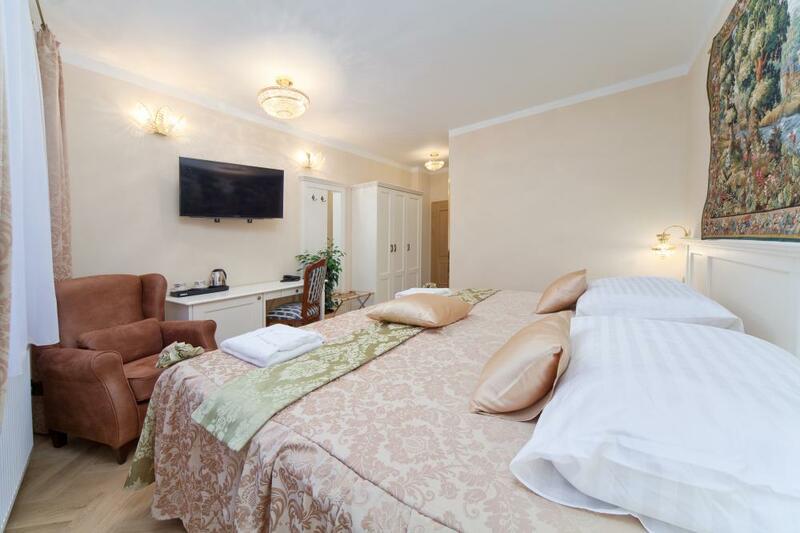 The hotel offers 24-hour front desk service to make your stay as comfortable as possible. 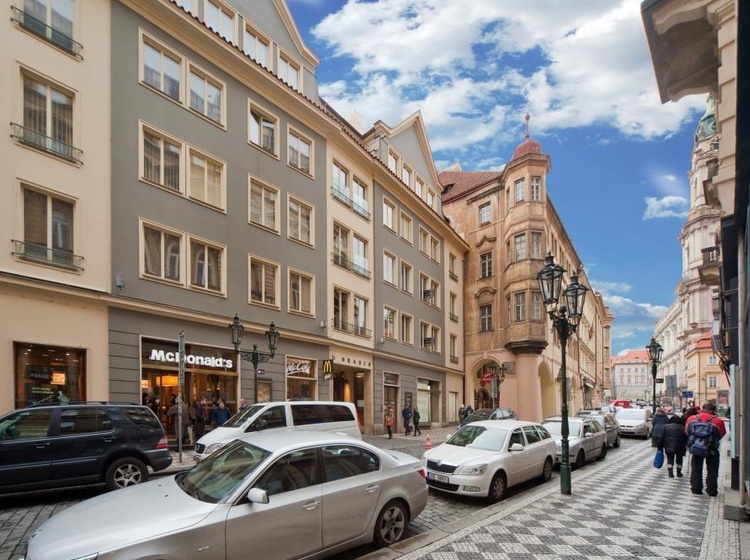 Malostranska Metro Station and Malostranske namesti Tram Stop are 2 minutes away. 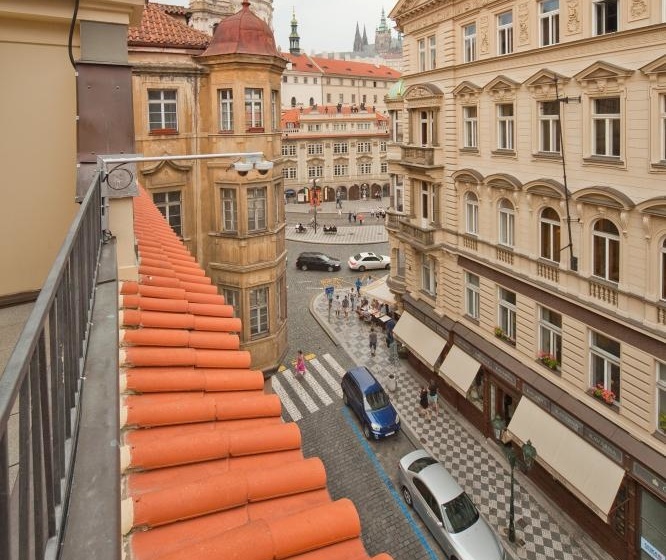 Transfers from Prague Airport or the main train and bus station are available on request. 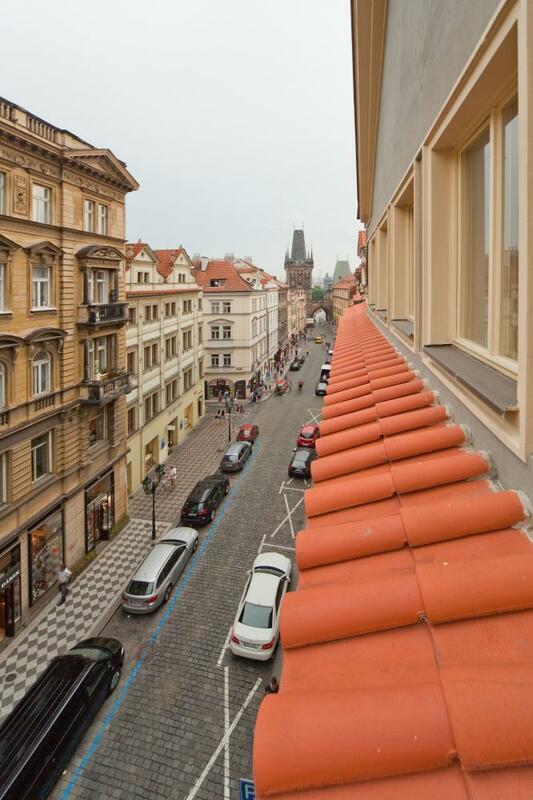 Within walking distance you will find the Prague Castle, Tyn Cathedral and The Senat. 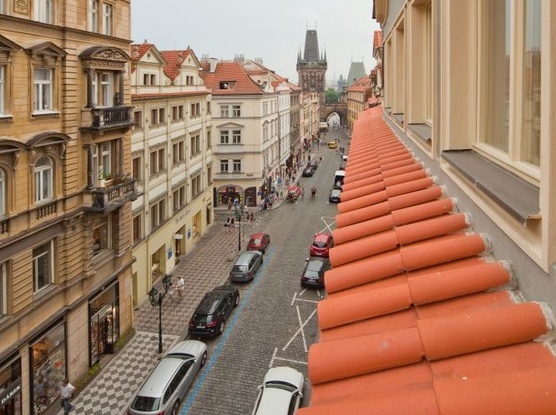 As soon as You cross Charles bridge which is located just 1 minute walking from the Hotel, You will follow the Royal Route right to the Astronomical clocks and Old Town Square. 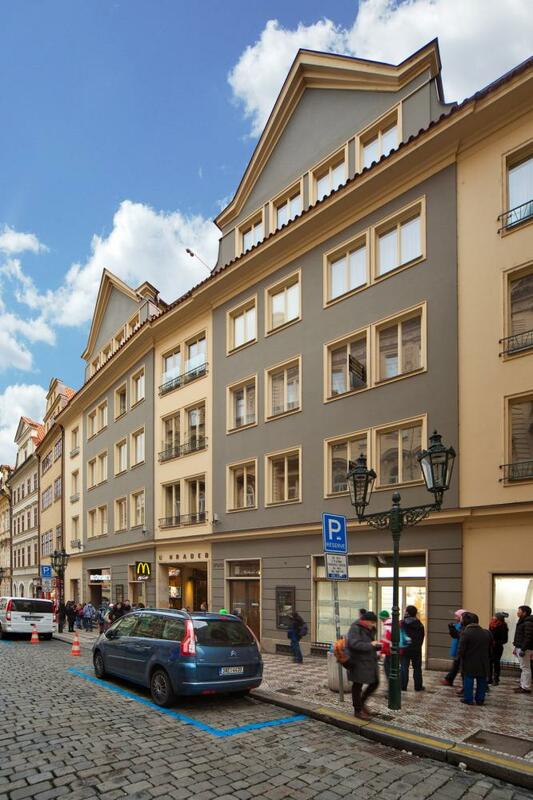 Mostecka street is considered to be one of the oldest in Prague and dates back to the tenth century. 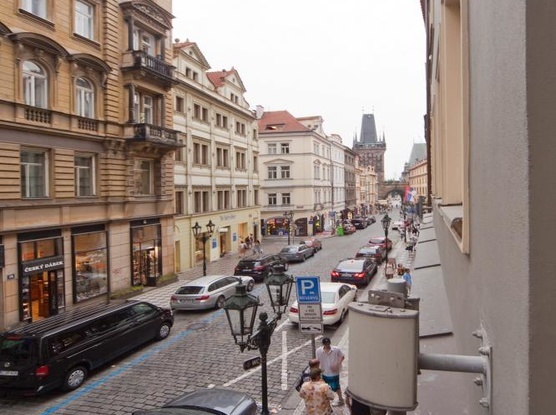 The street followed the original wooden bridge that was a predecessor of the Judith and the current Charles Bridge. 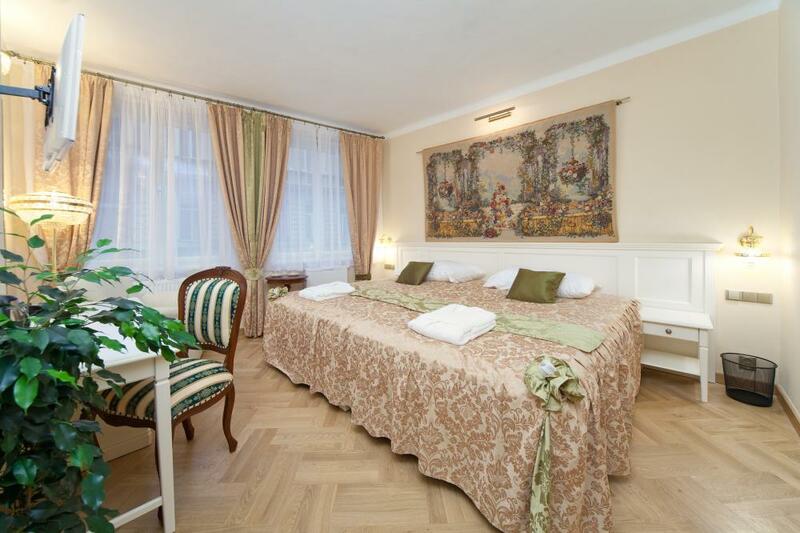 In 935 A.D., the body of Prince Wenceslas was taken through this place on his last journey from Stara Boleslav to Prague. 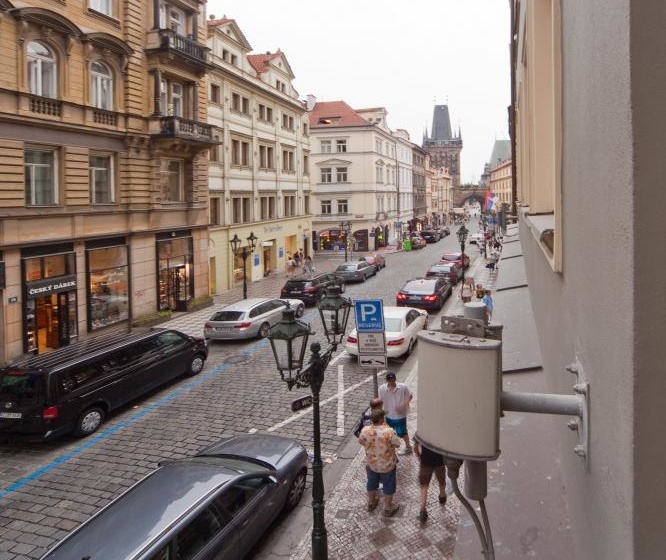 The street then became even more important with the construction of the stone Judith Bridge and the smaller bridge tower that guards the entrance to the bridge even today. 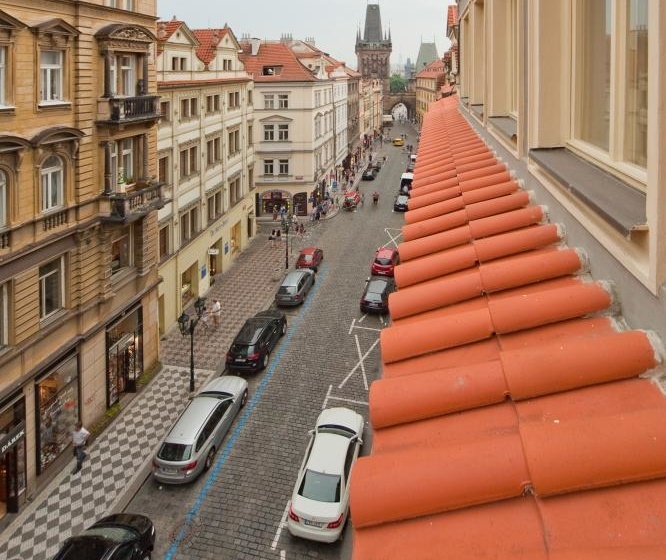 After the Charles Bridge was built, the street connecting the bridge and Malostranske namesti became a part of so-called Royal Route – a route that every upcoming king had to pass on this way to coronation. 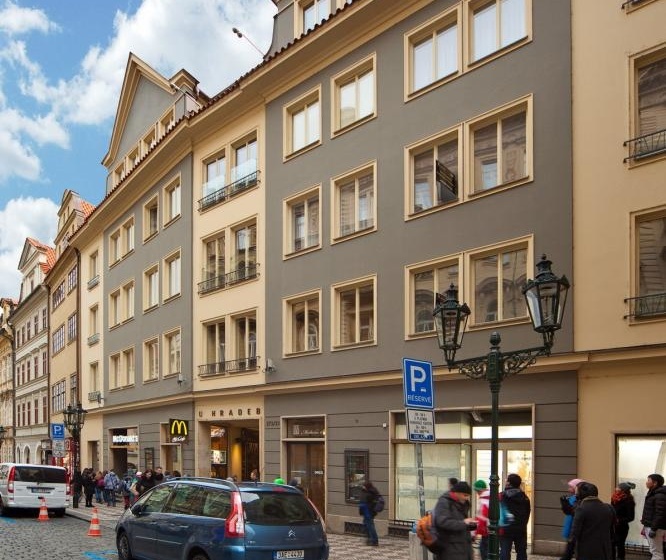 The first to pass this route was Albrecht II of the Habsburgs in 1438, while the last was Ferdinand V the Good in 1836. The current name of Mostecka street is from 1911and it measures approximately 350 meters and among the busiest places in Prague. 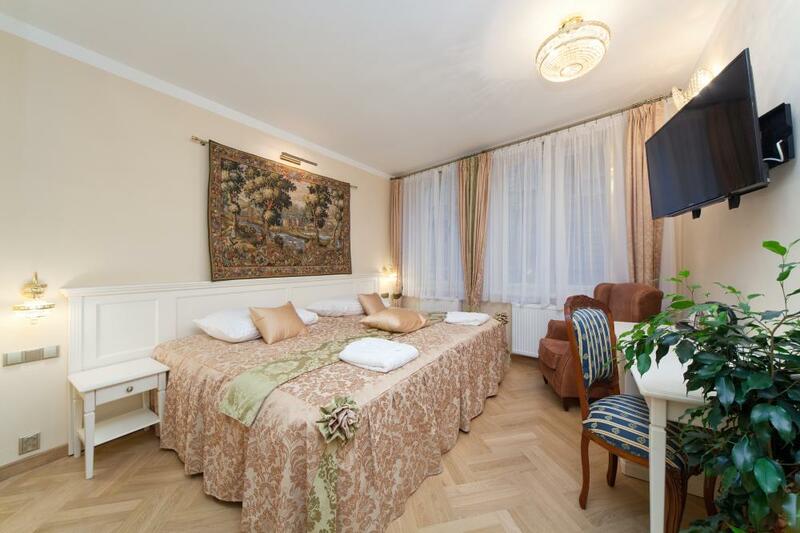 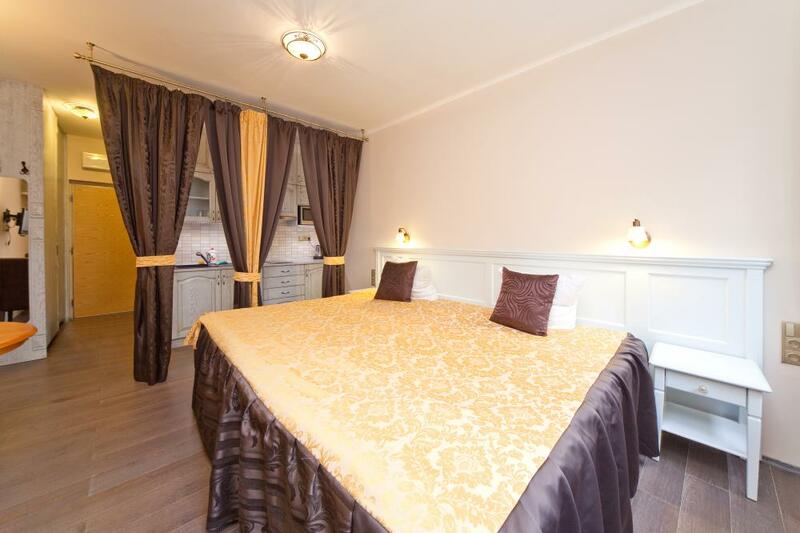 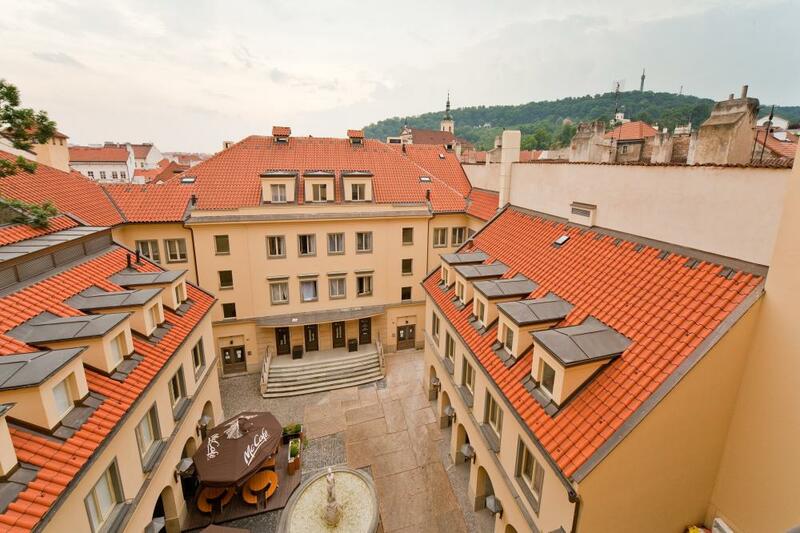 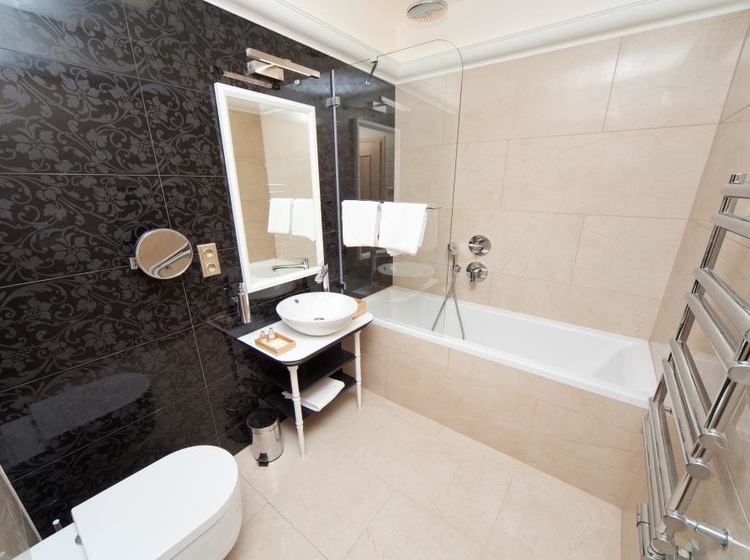 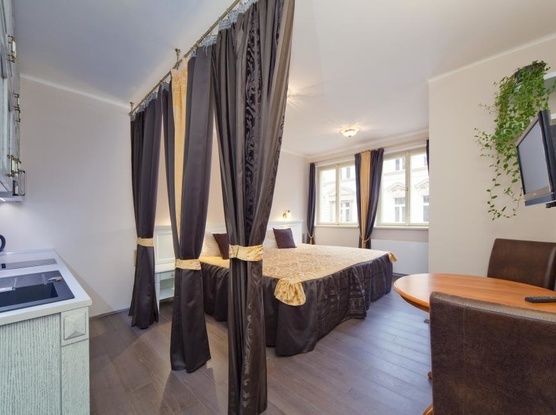 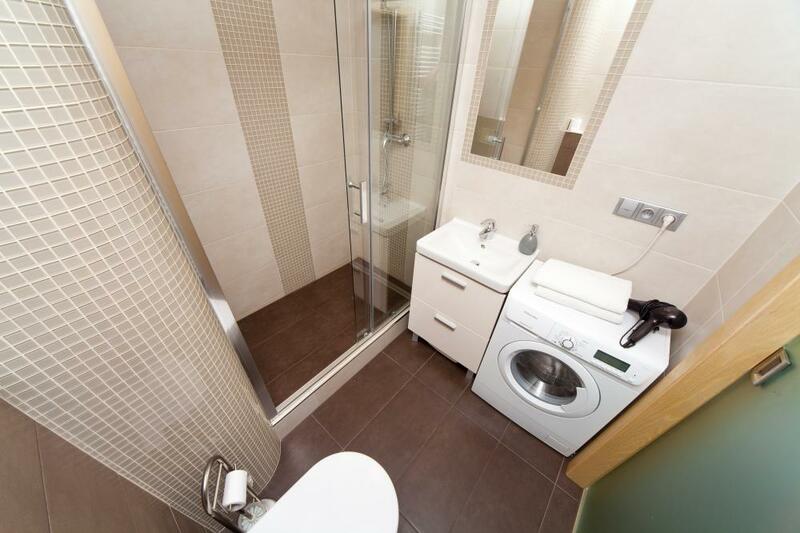 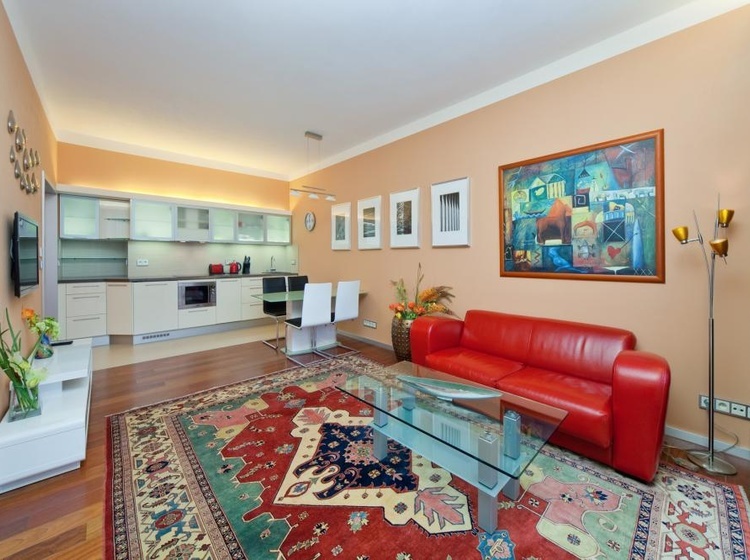 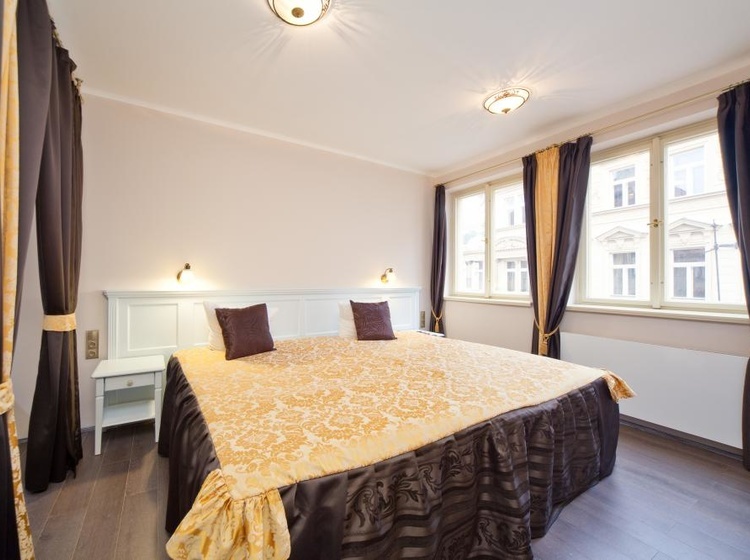 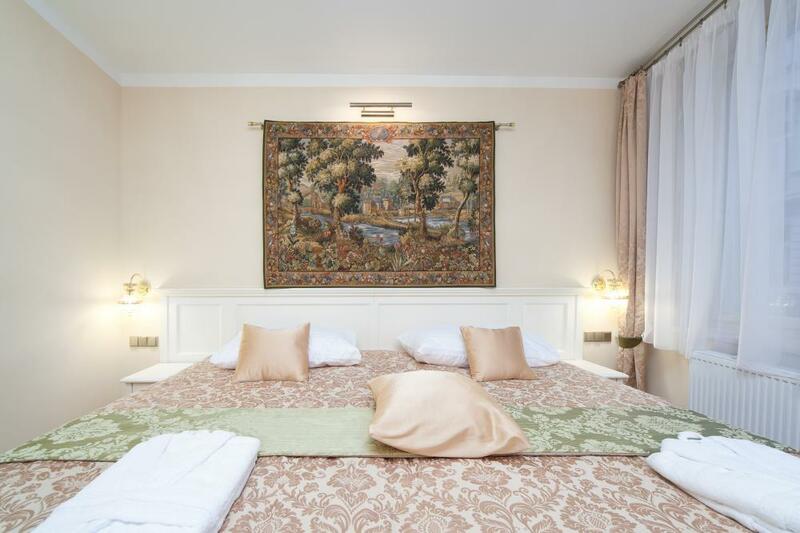 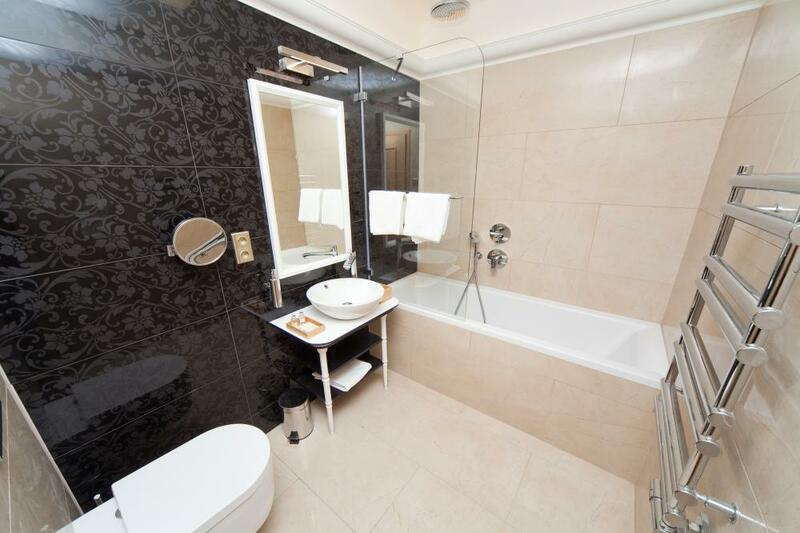 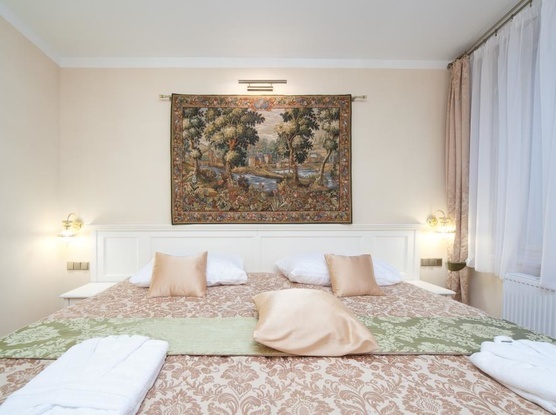 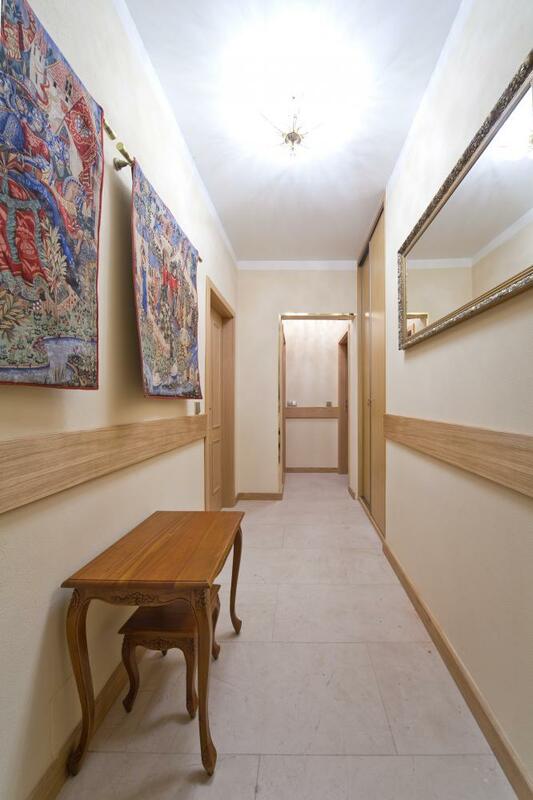 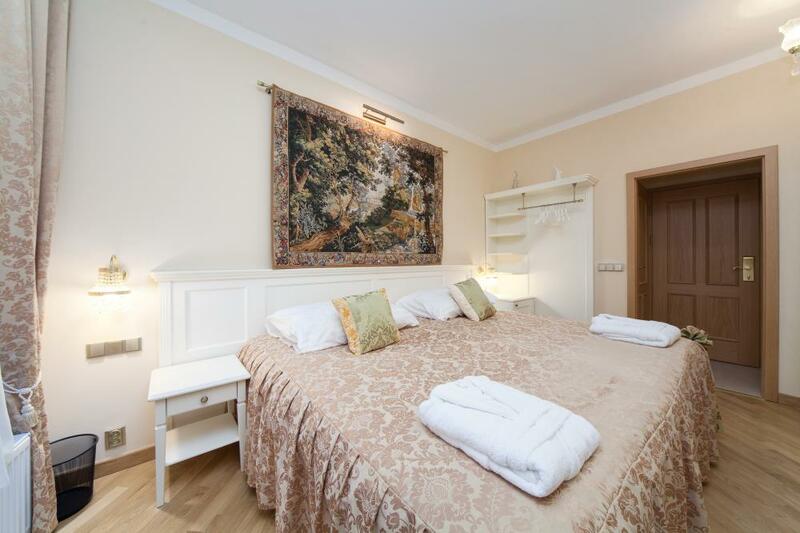 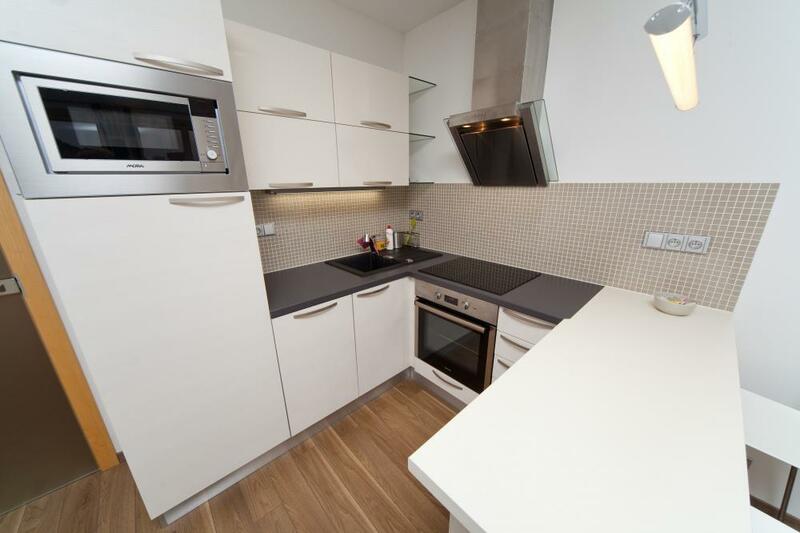 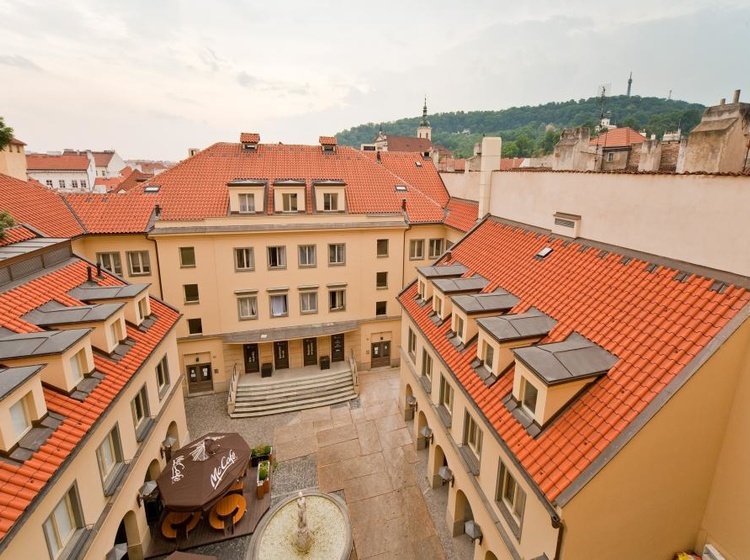 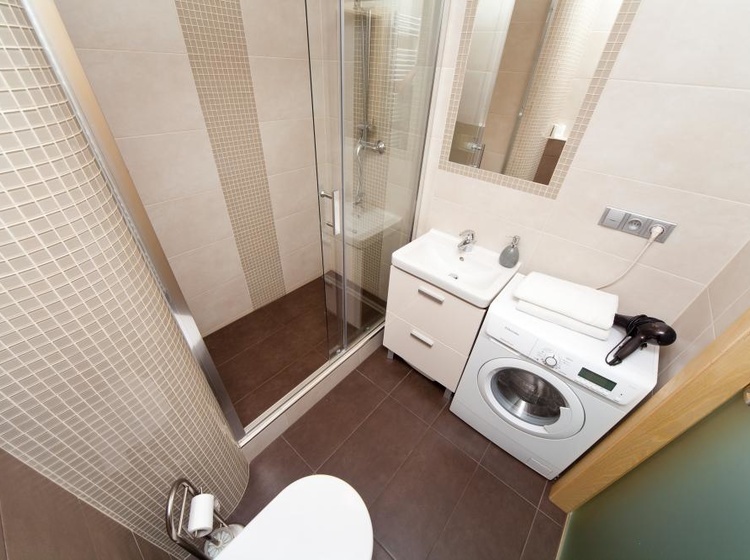 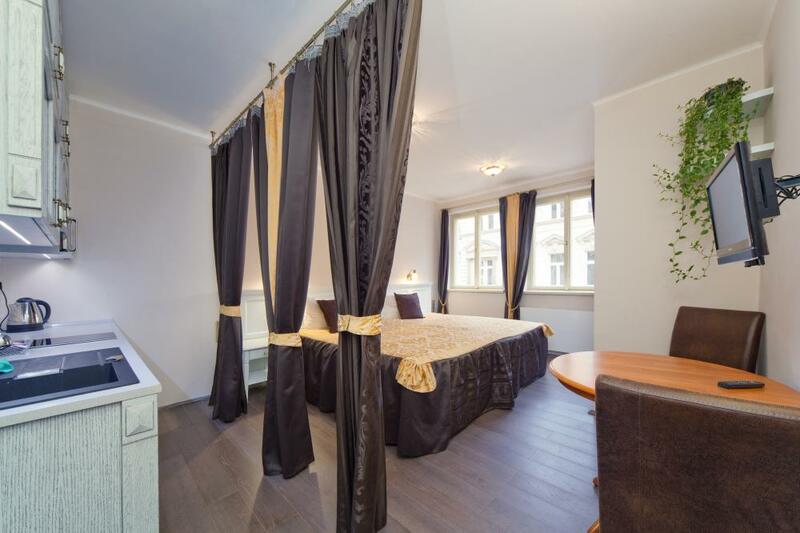 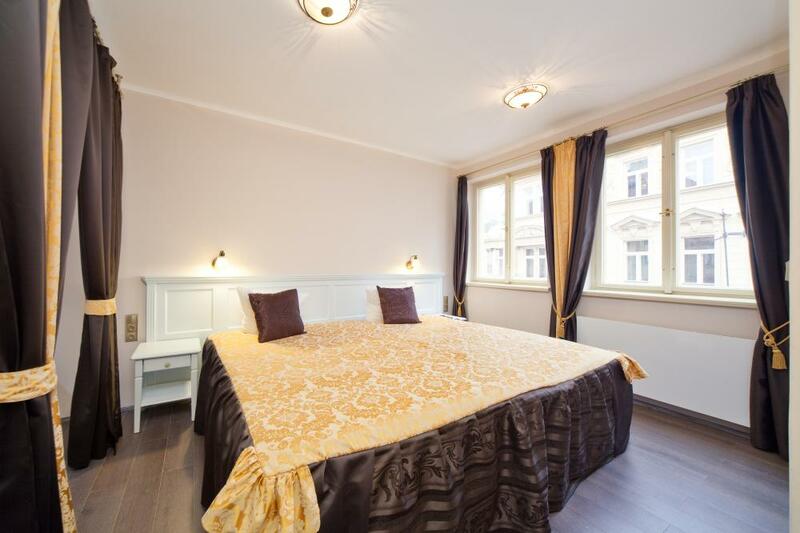 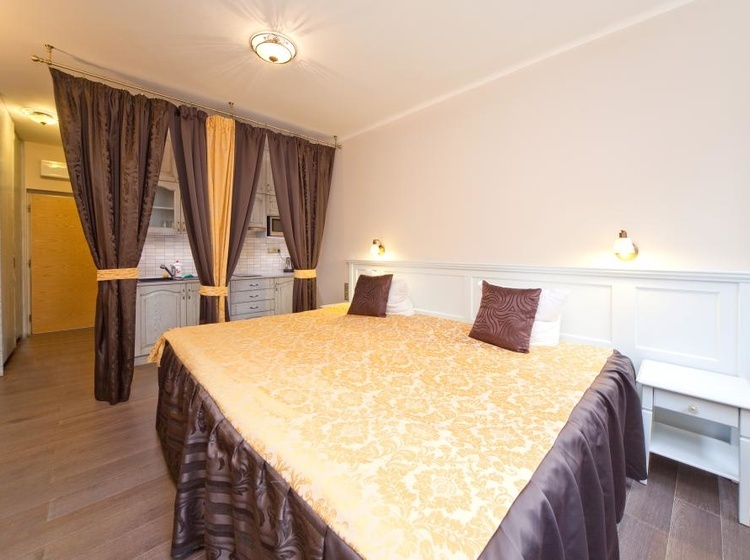 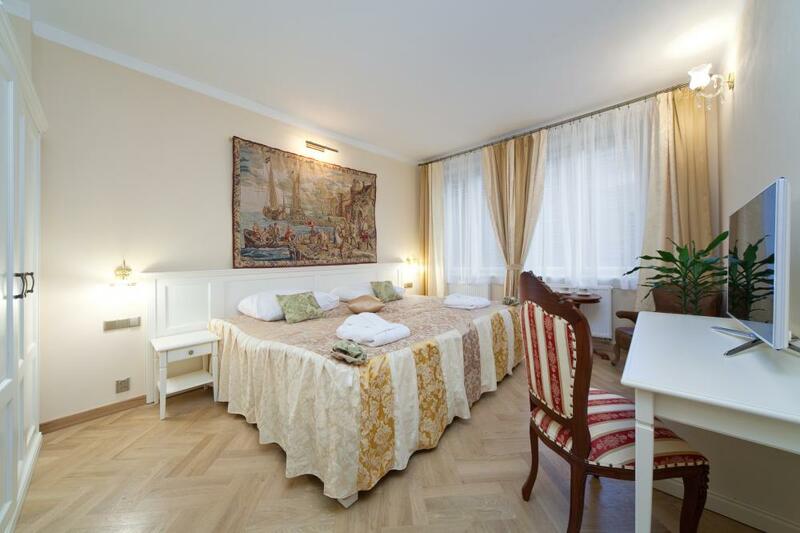 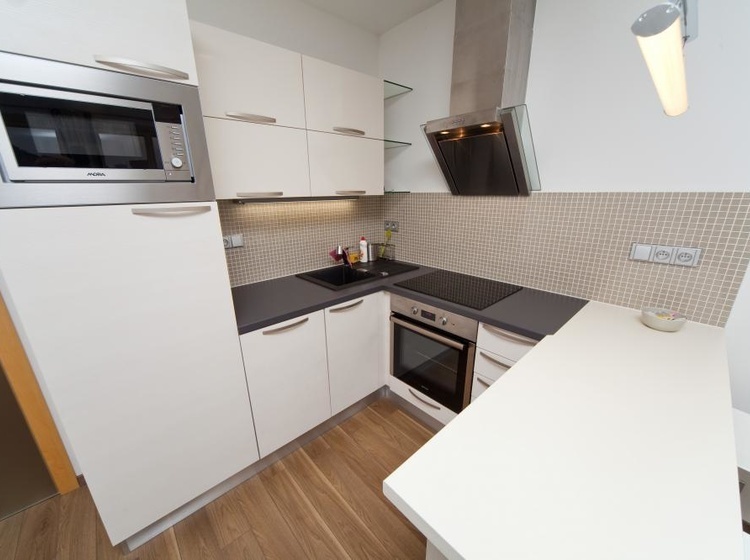 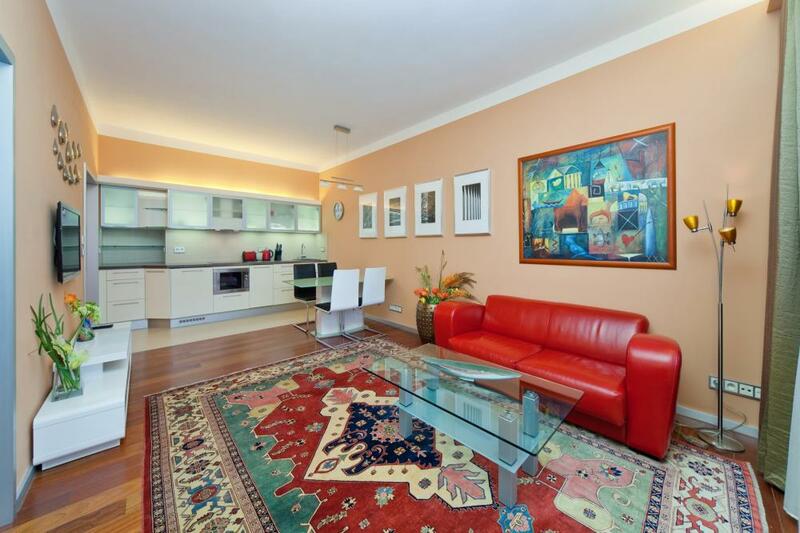 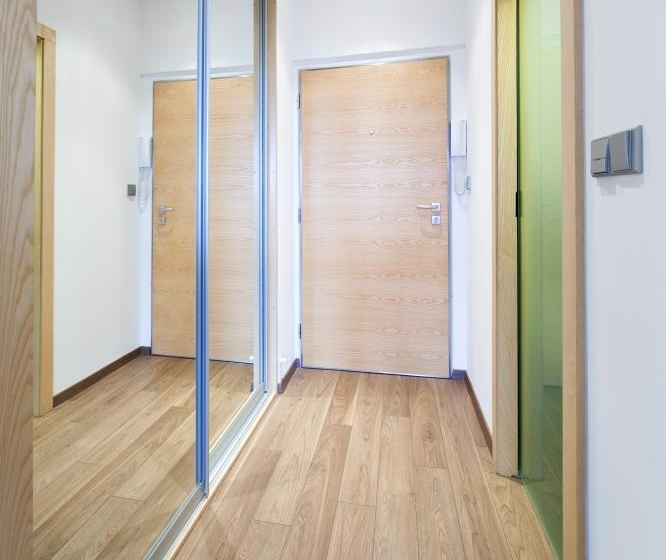 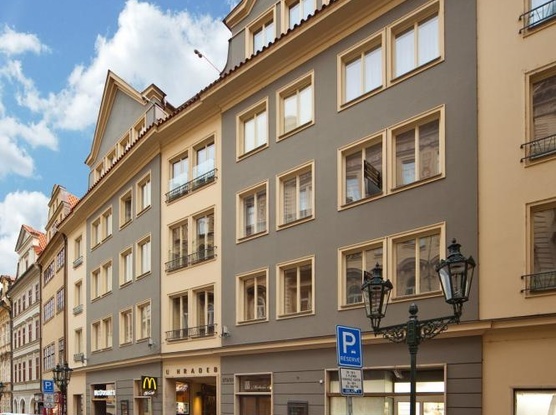 In the price there is not included the city tax that is 15czk or 0,6eur per person and per night. 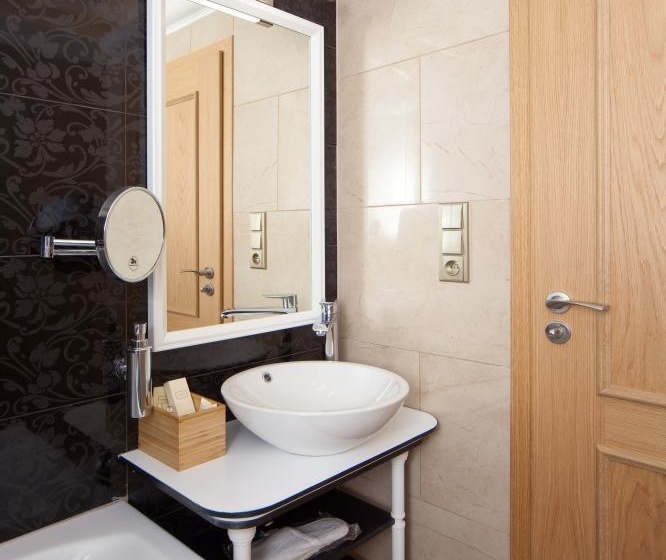 Individual and discreet service of our hotel staff will pay attention to all Your needs and desires without being intrusive. 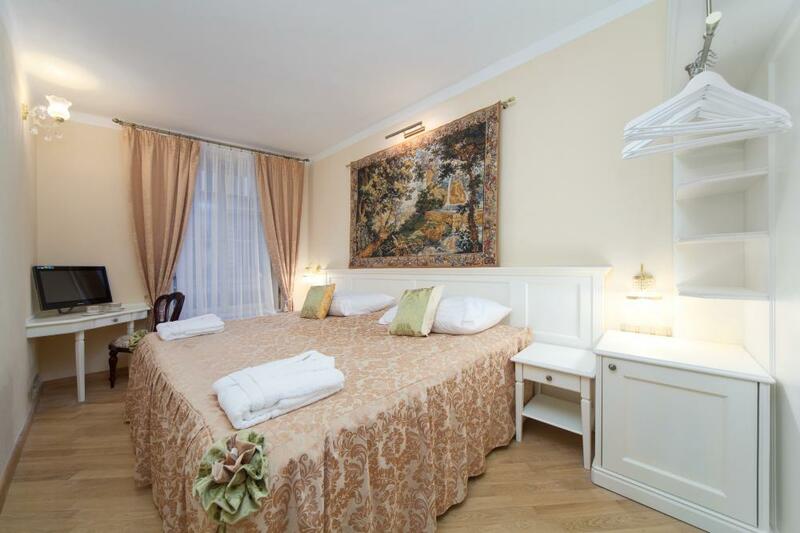 The hotel staff is at Your full disposal for any of your daily needs or to help organize your stay. 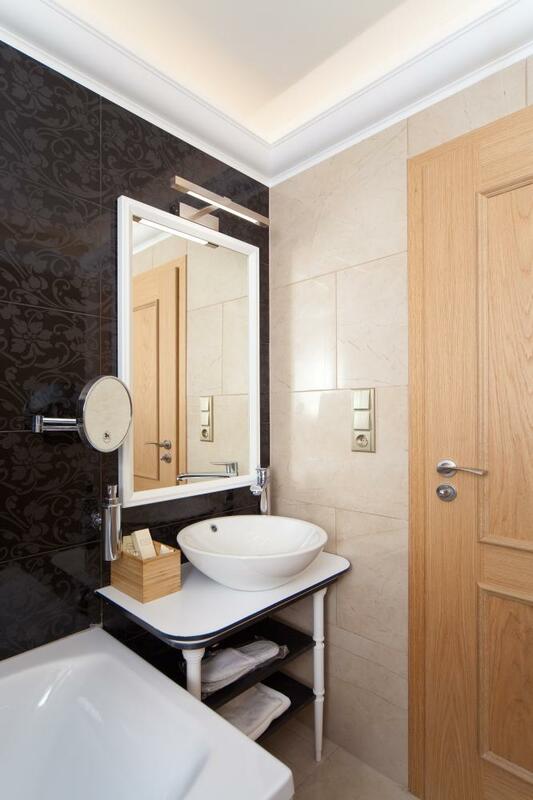 Upon Your request we would be happy to provide an iPad free of charge during Your stay at Merchant’s Avenue. 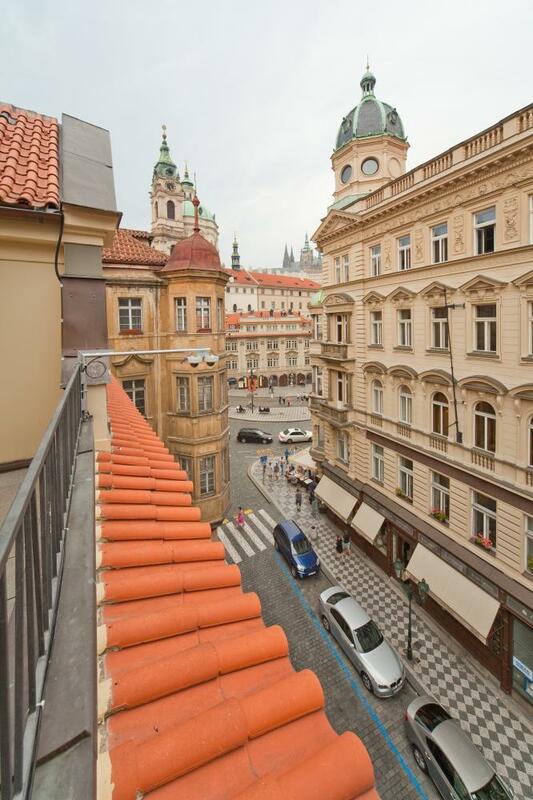 If you need to reserve a taxi or airport transfers, let us take care of it, and make the most of your stay in Prague. 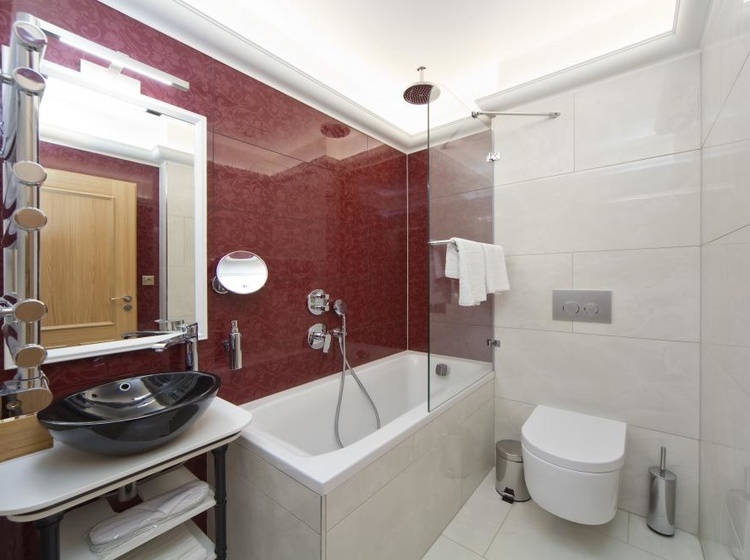 The hotel offers 24-hour housekeeping service to make your stay as comfortable as possible. 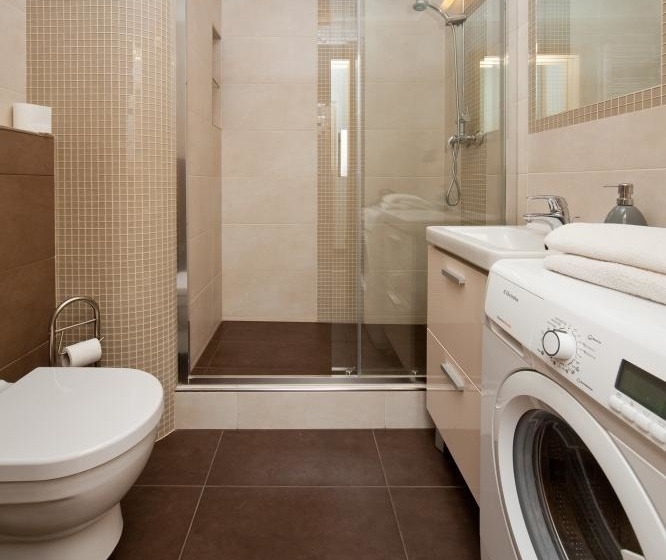 Laundry service is also available. 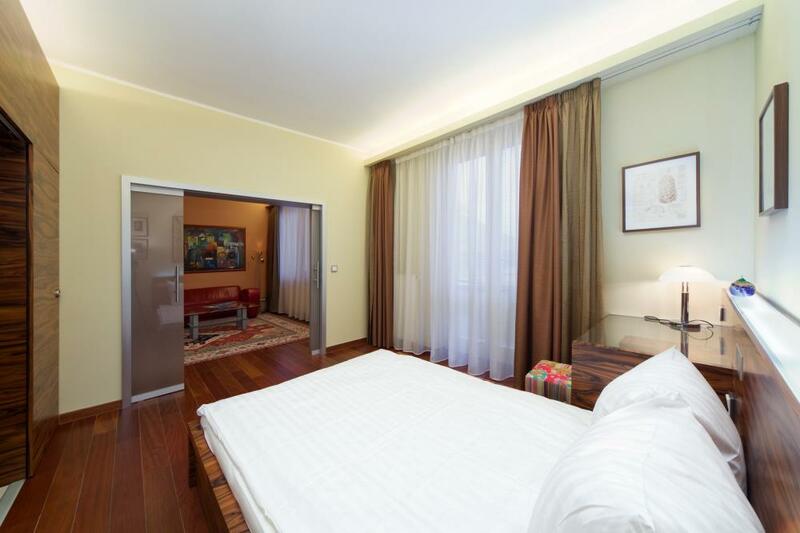 In an added attention, a bottle of Mattoni water is offered as a gift in all rooms and Nespresso coffee machine including several coffee capsules is offered in Deluxe rooms free of charge as well. 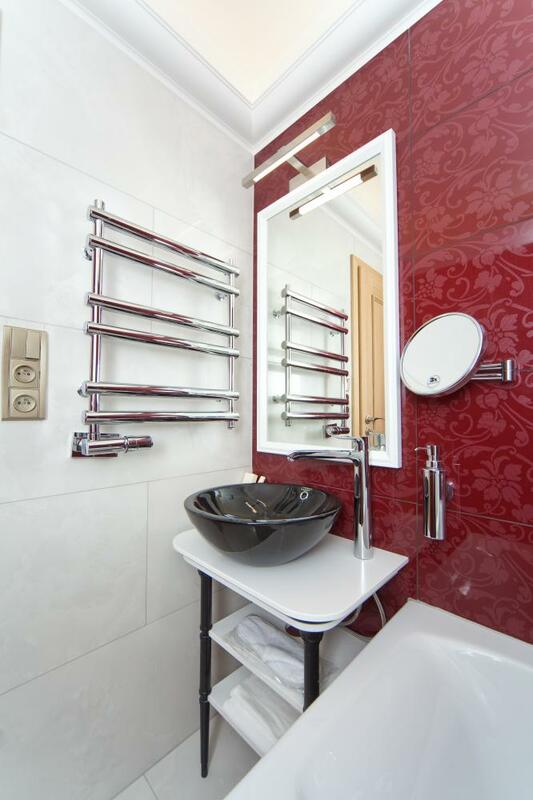 A modern shore cleaning machine is available for You free of charge in the entrance of the hotel. In case of special request, such as purchasing the ticket to any cultural event, or making a reservation in restaurant, Merchant’s Avenue team will be happy to assist You with that. 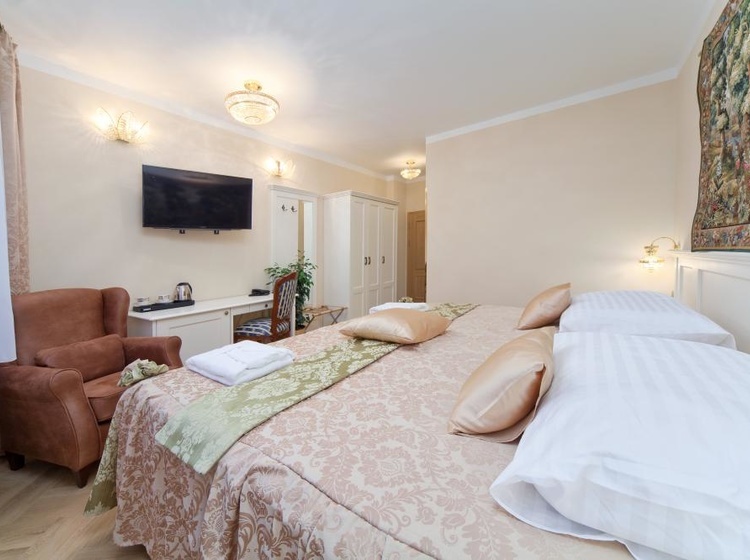 Merchant’s Avenue hotel staff will ensure that Your stay at our Hotel will be very comfortable, pleasant and unforgettable.